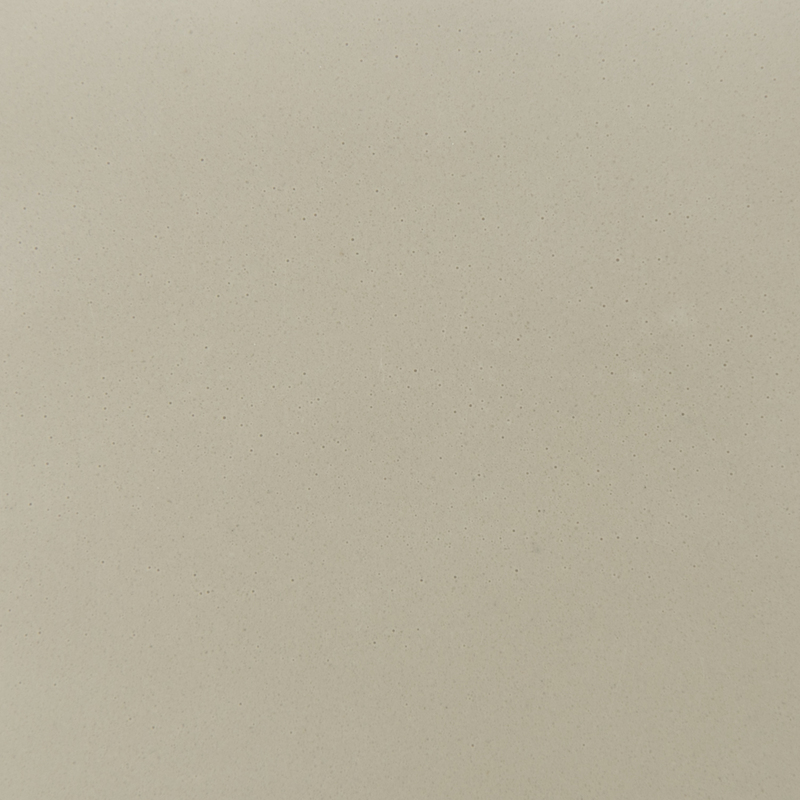 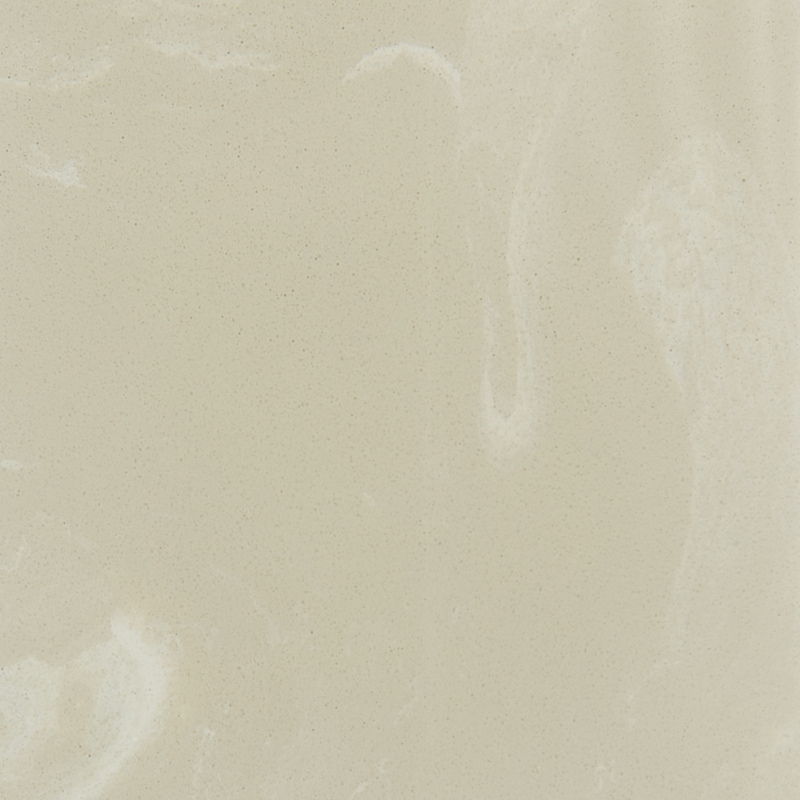 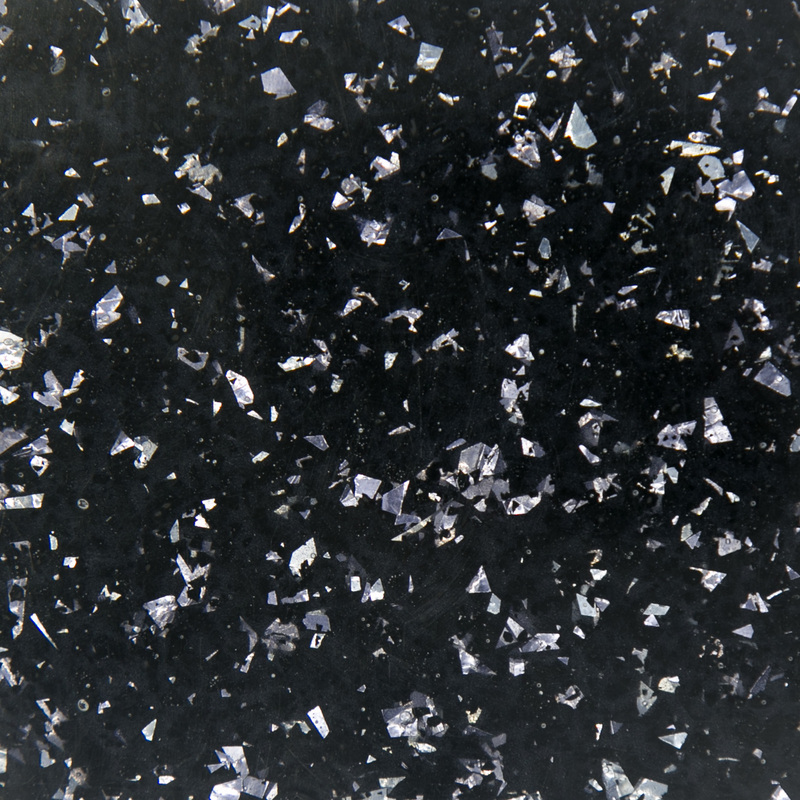 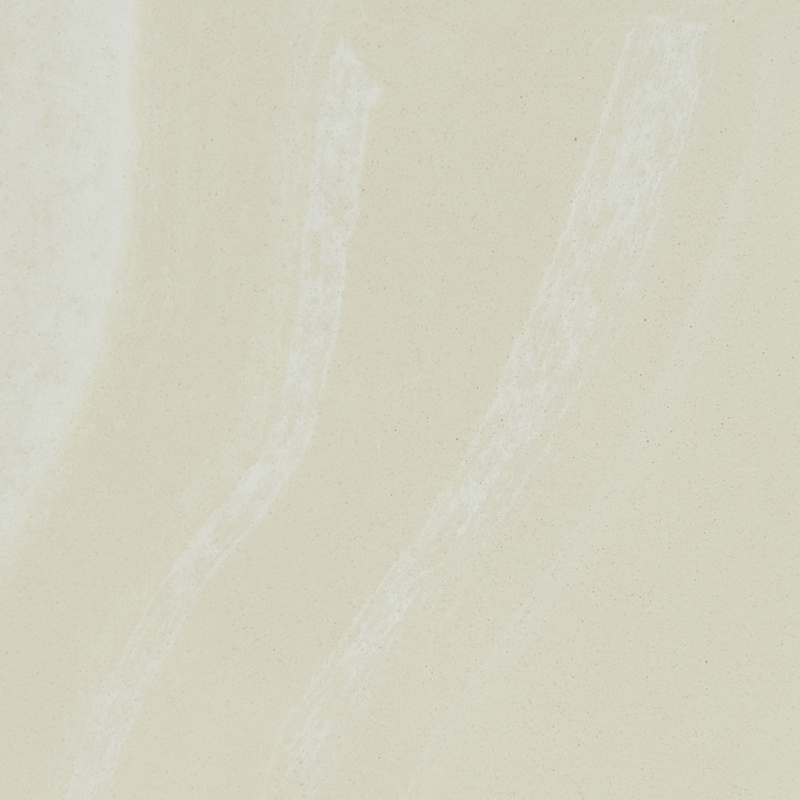 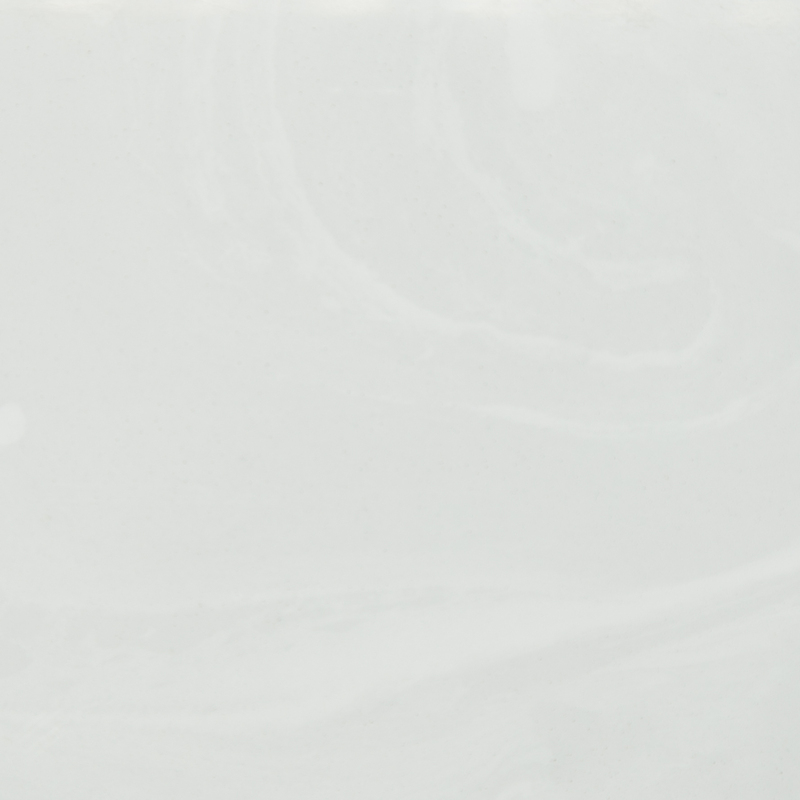 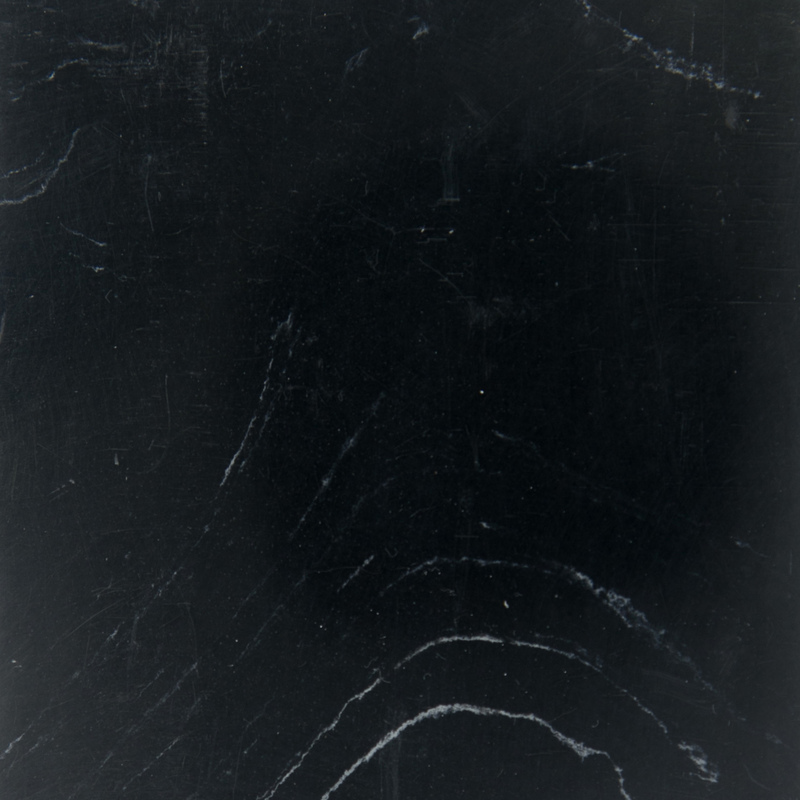 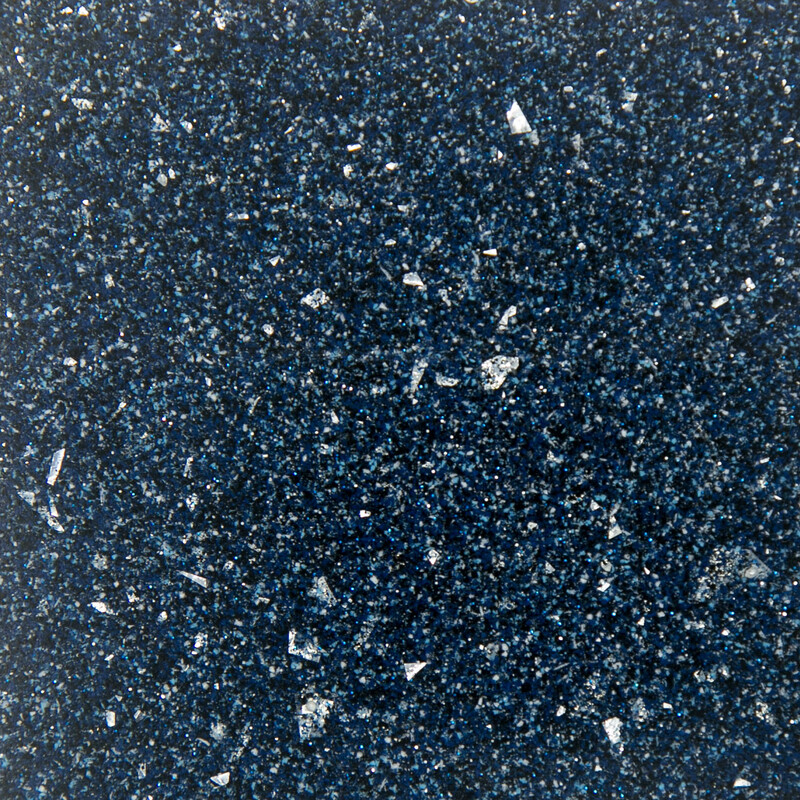 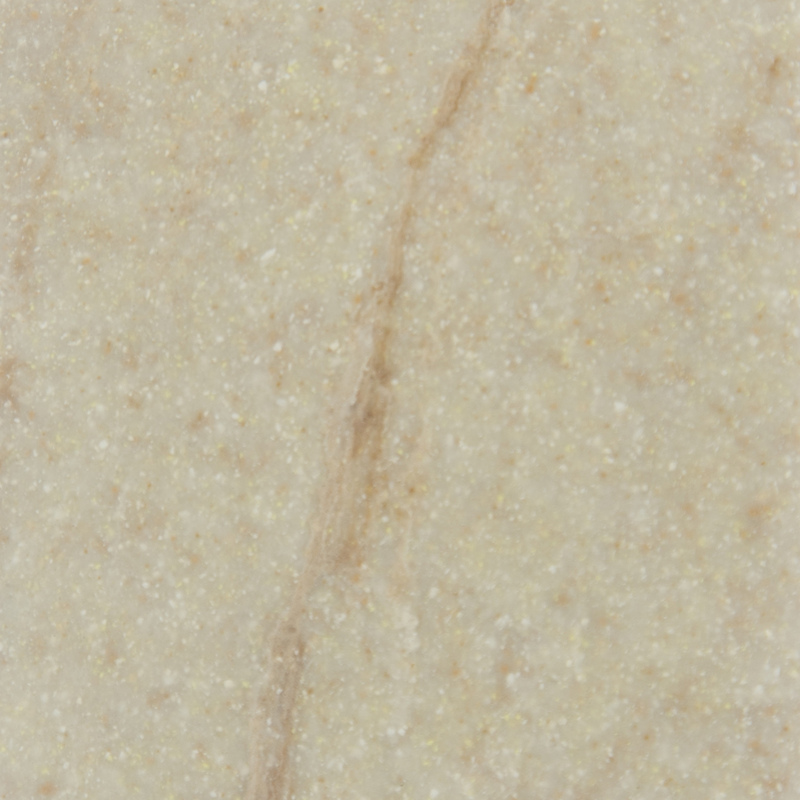 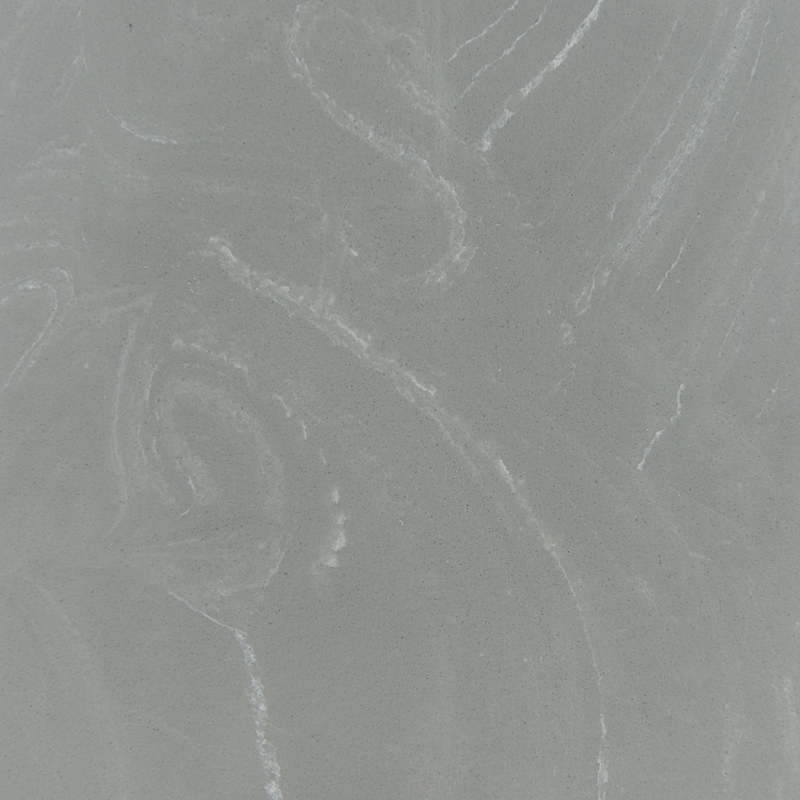 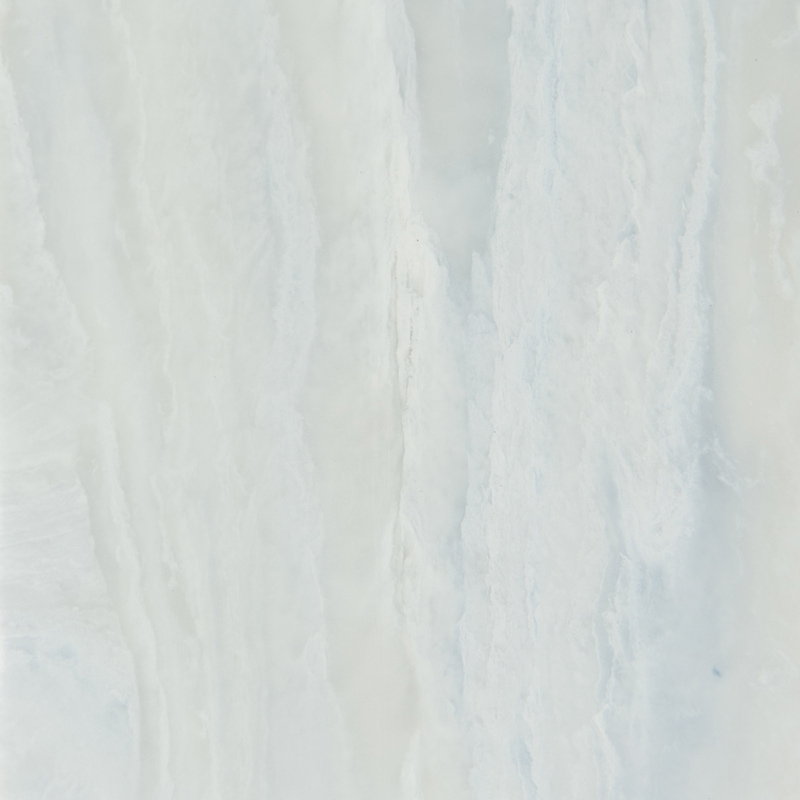 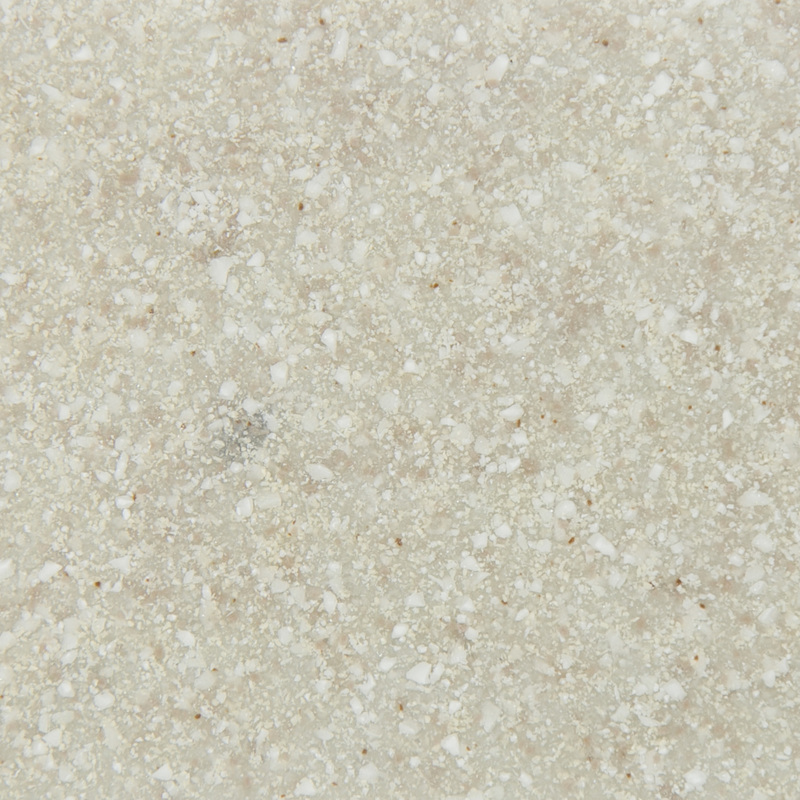 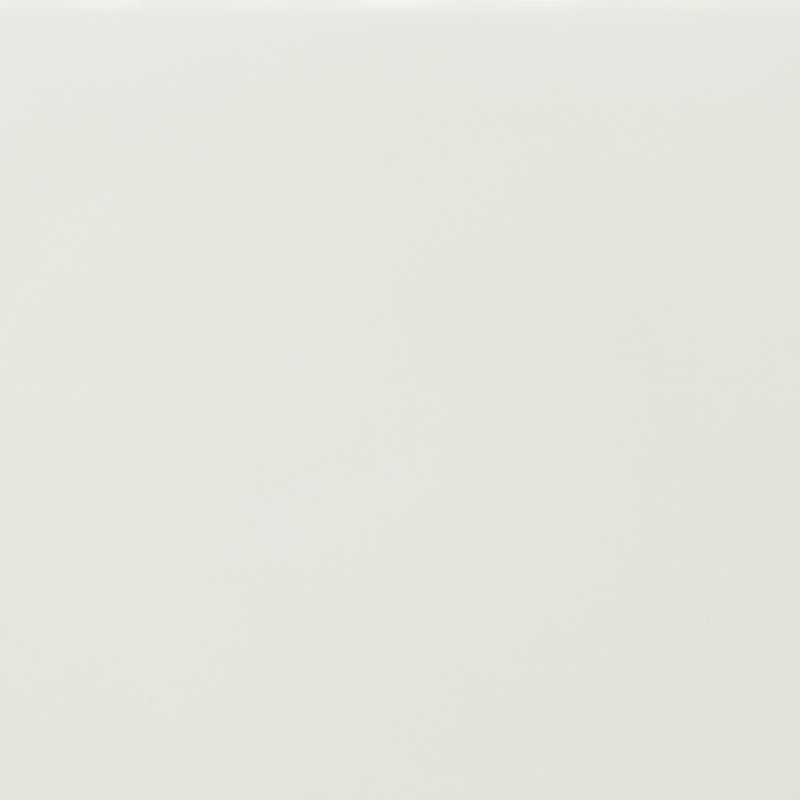 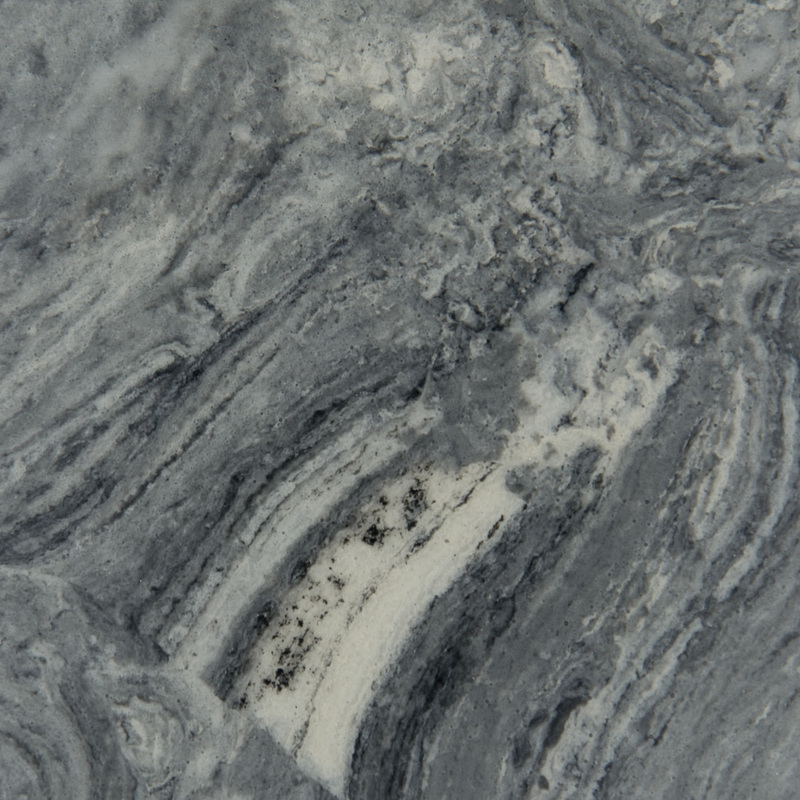 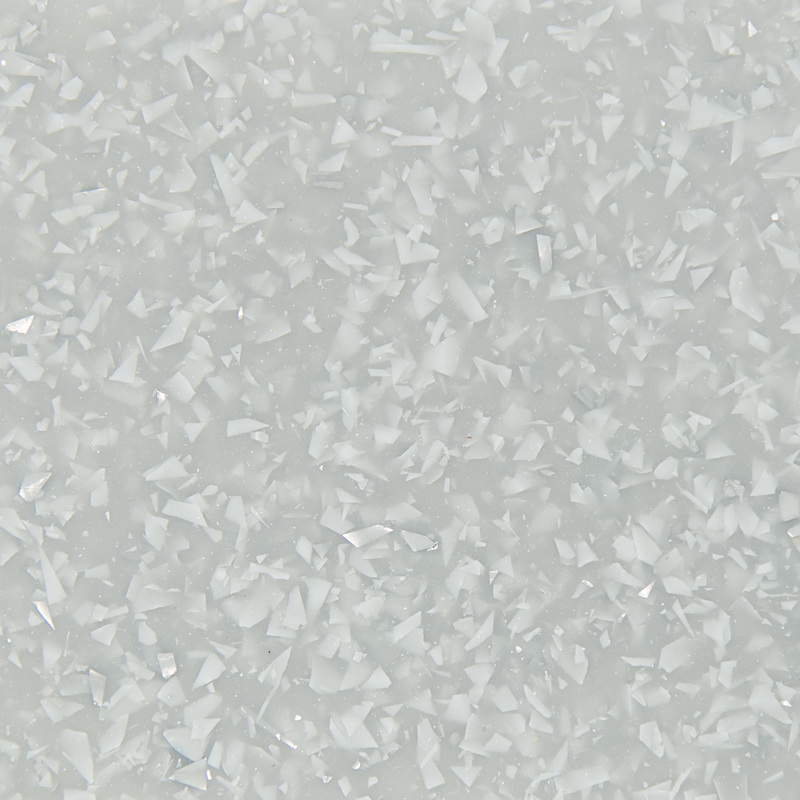 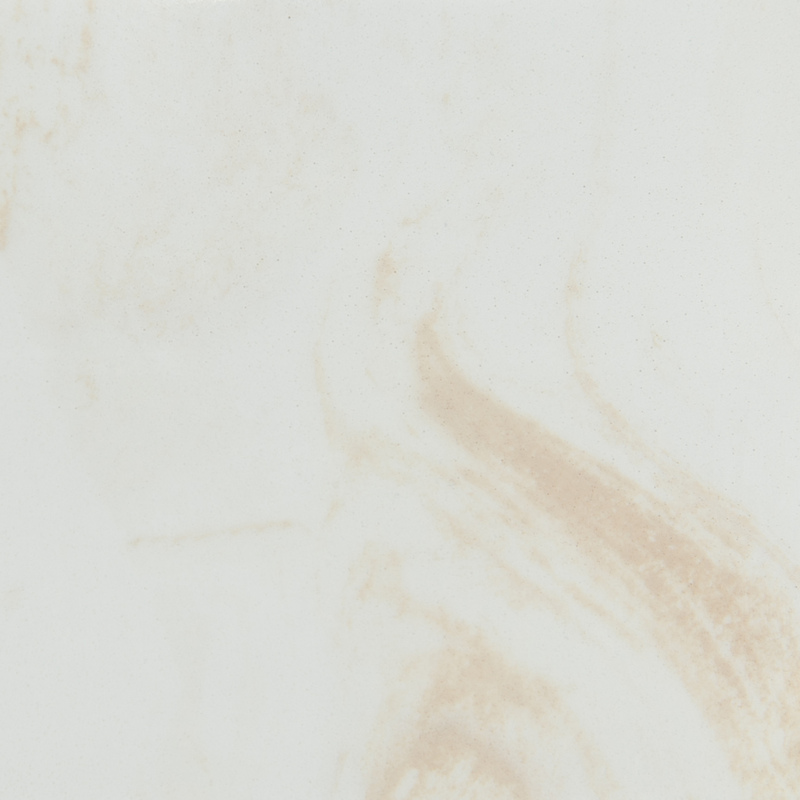 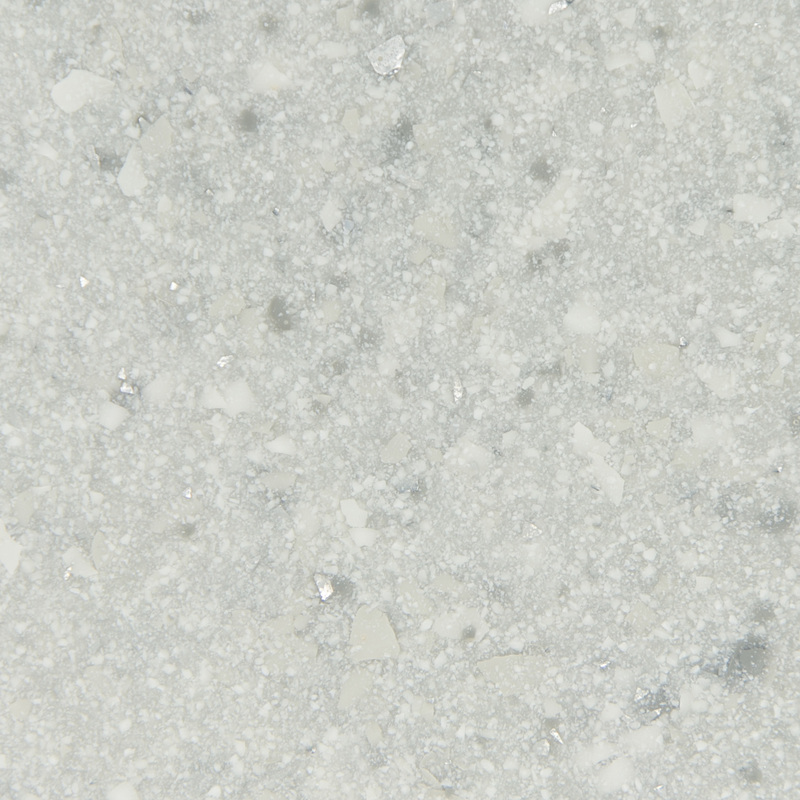 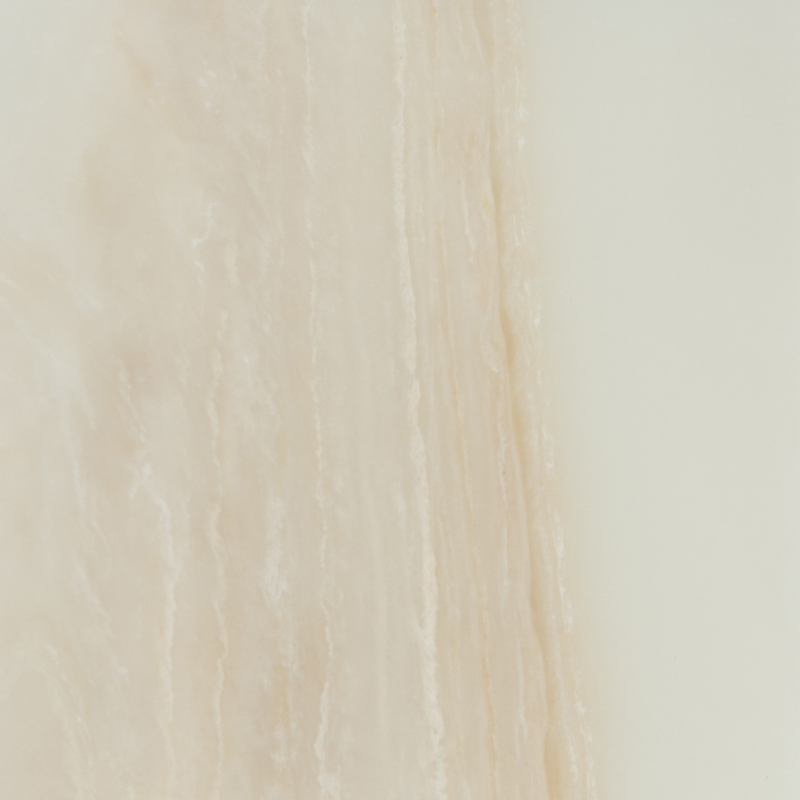 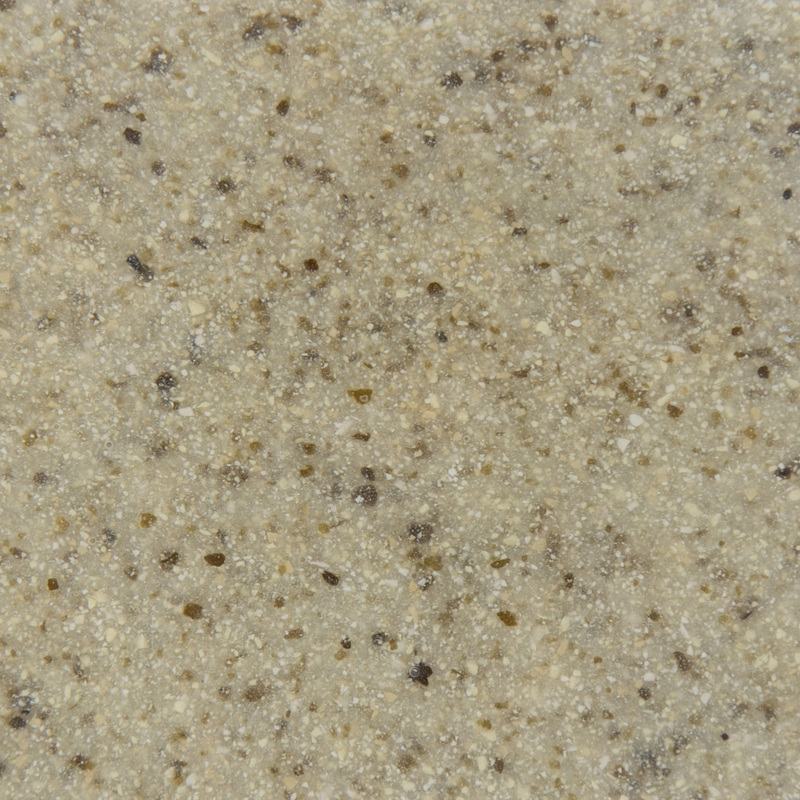 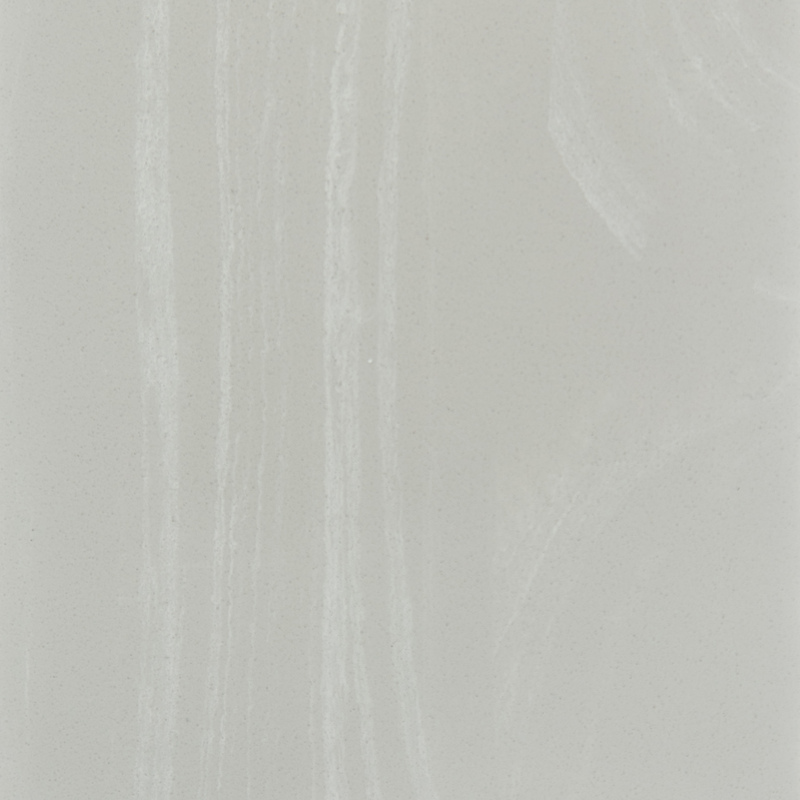 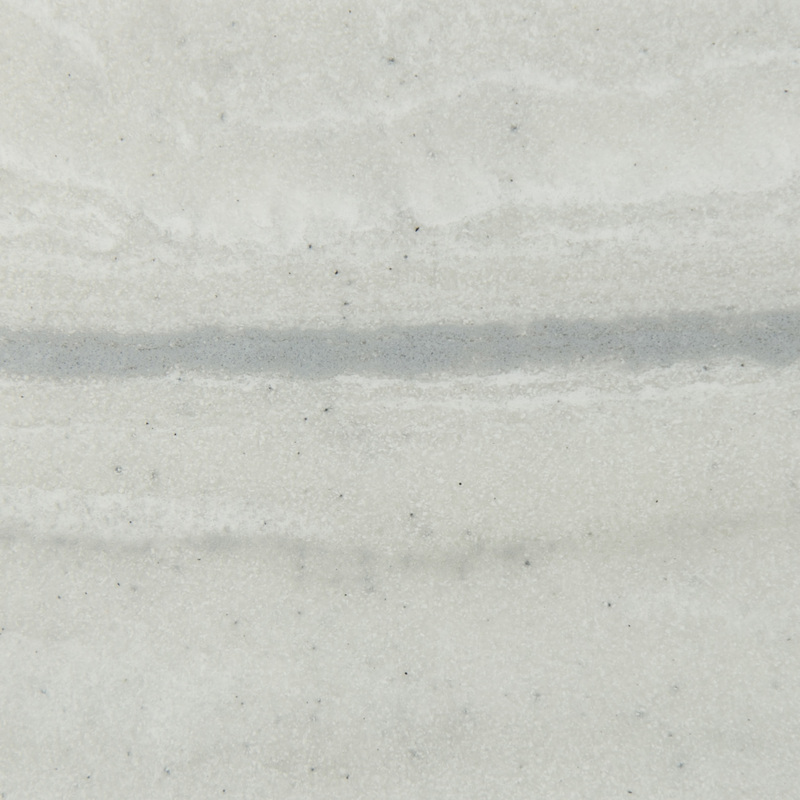 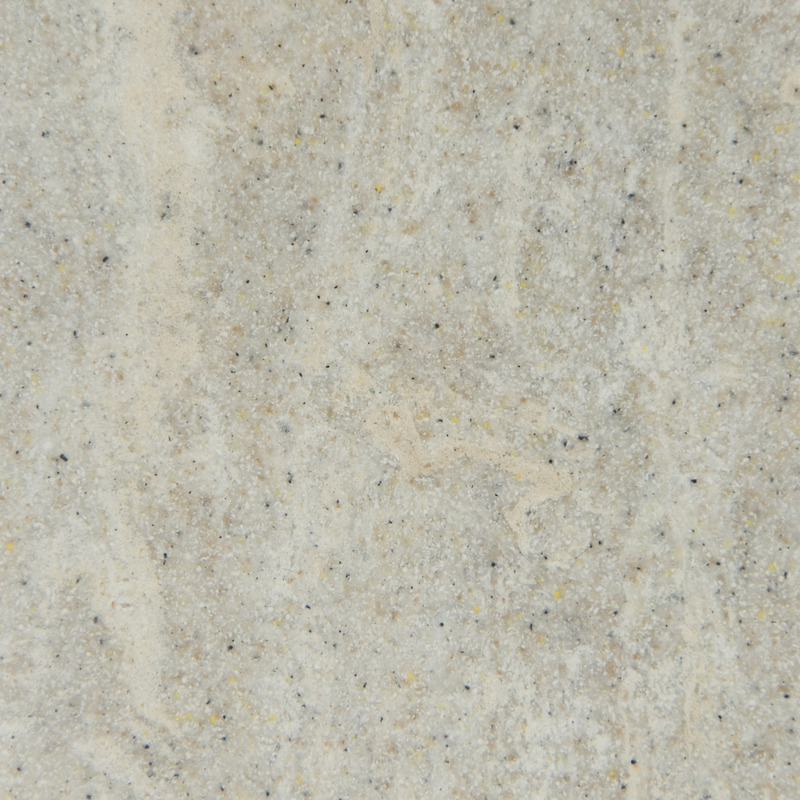 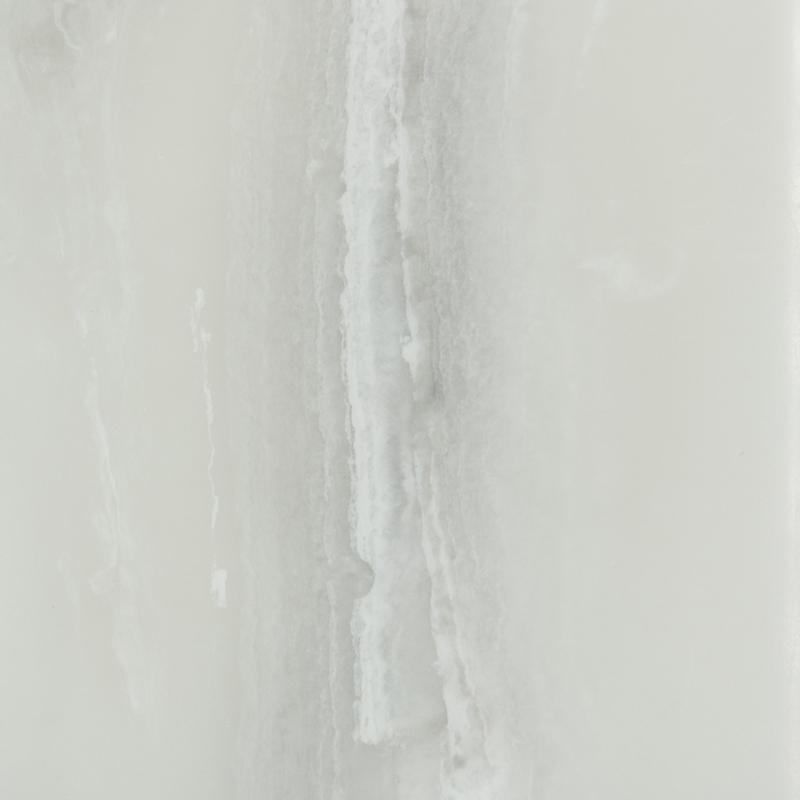 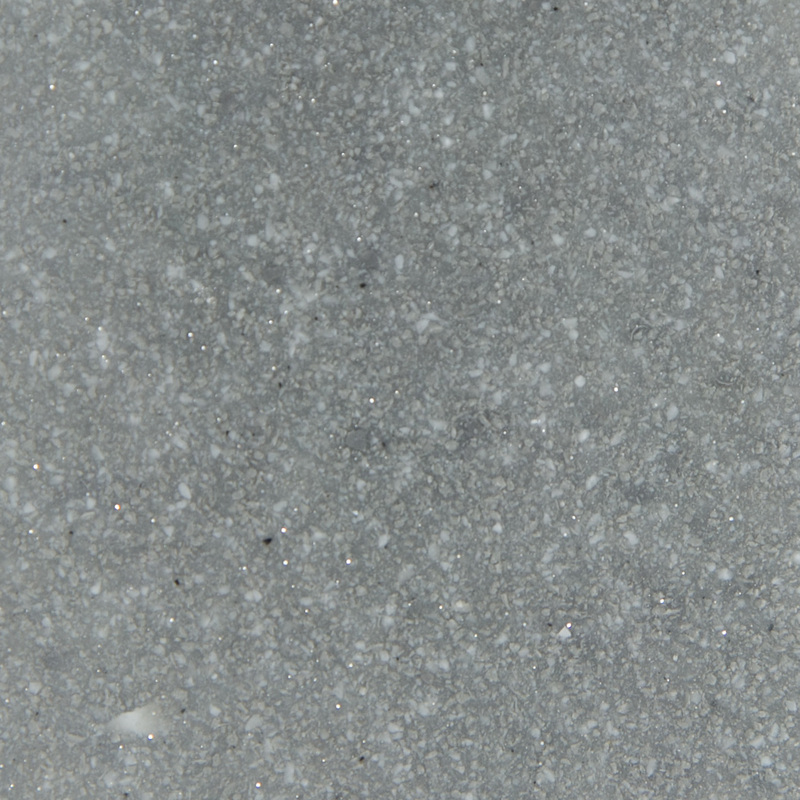 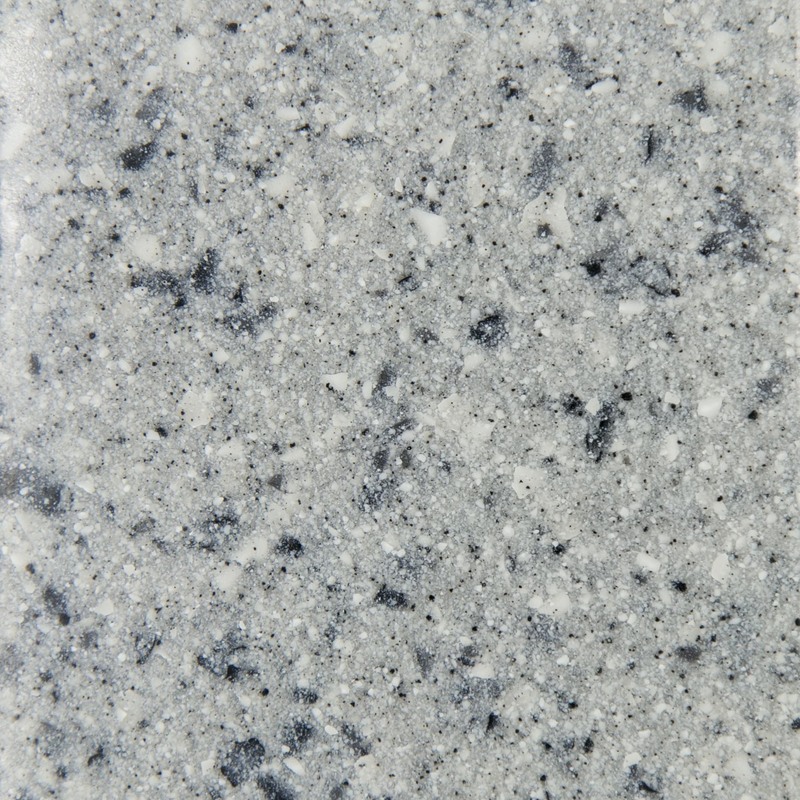 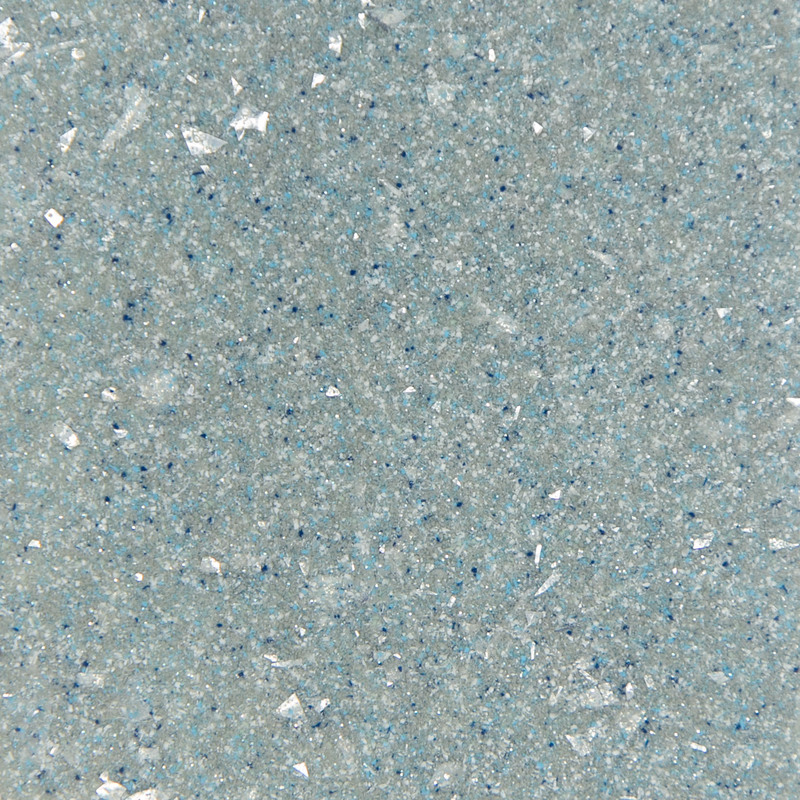 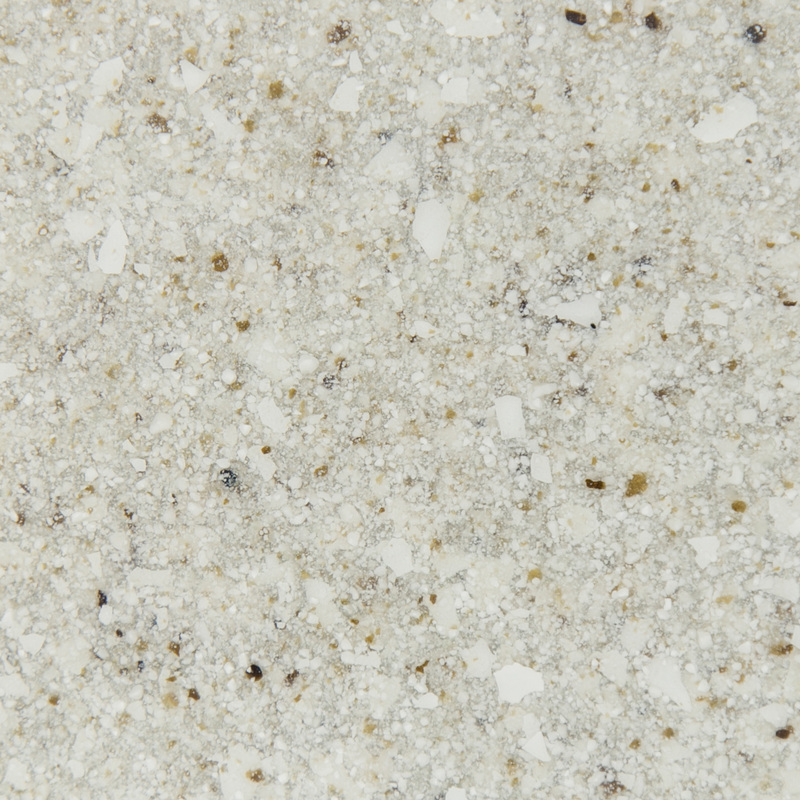 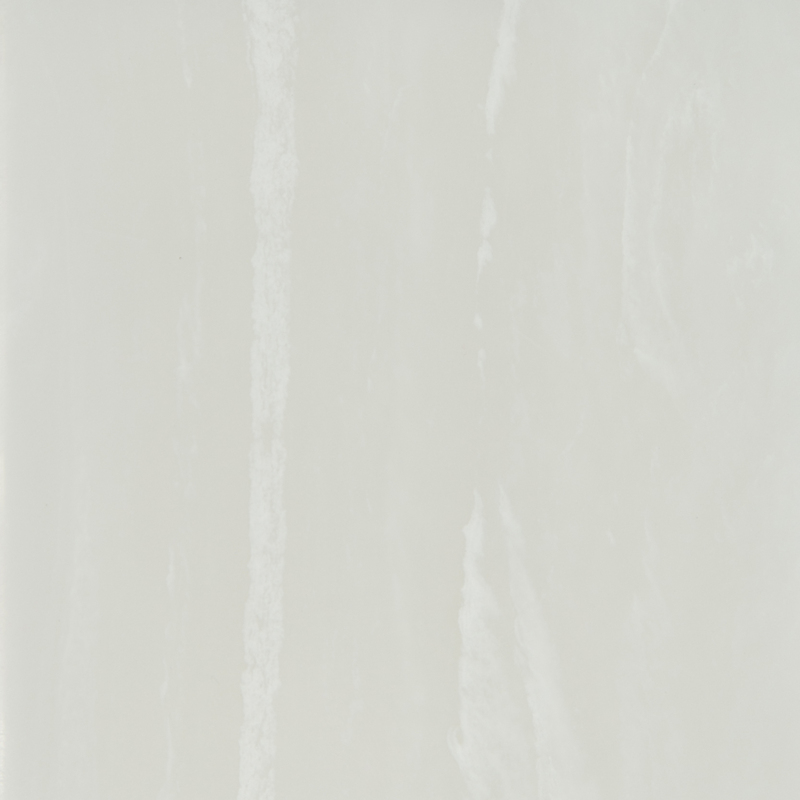 Classic Marble (CMA) is our most popular and versatile product offering for bathroom surfaces. 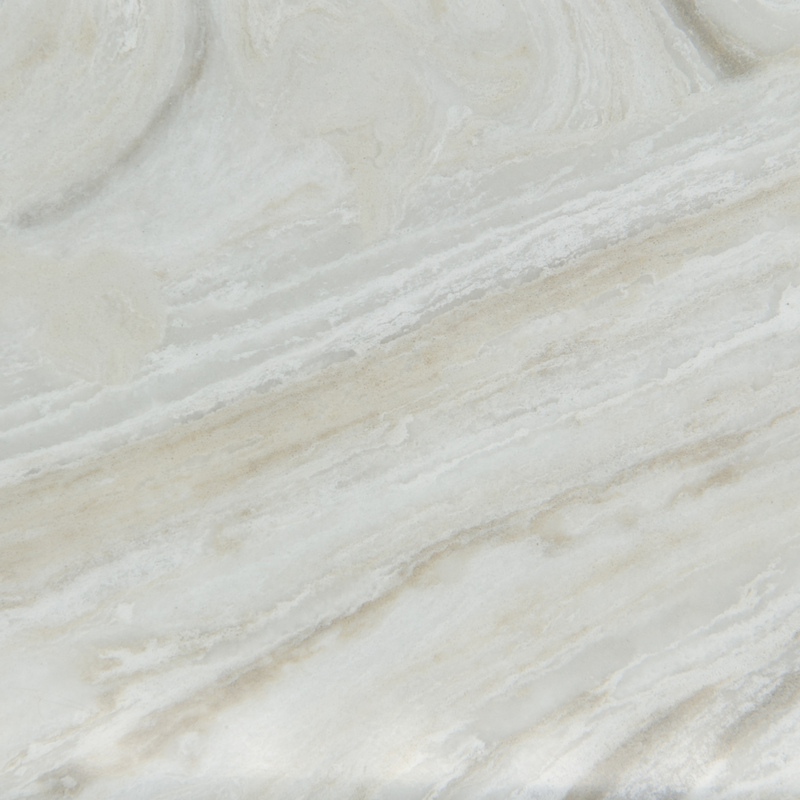 Classic Marble (CMA) is a man-made marble with the look of real marble at a fraction of the cost. 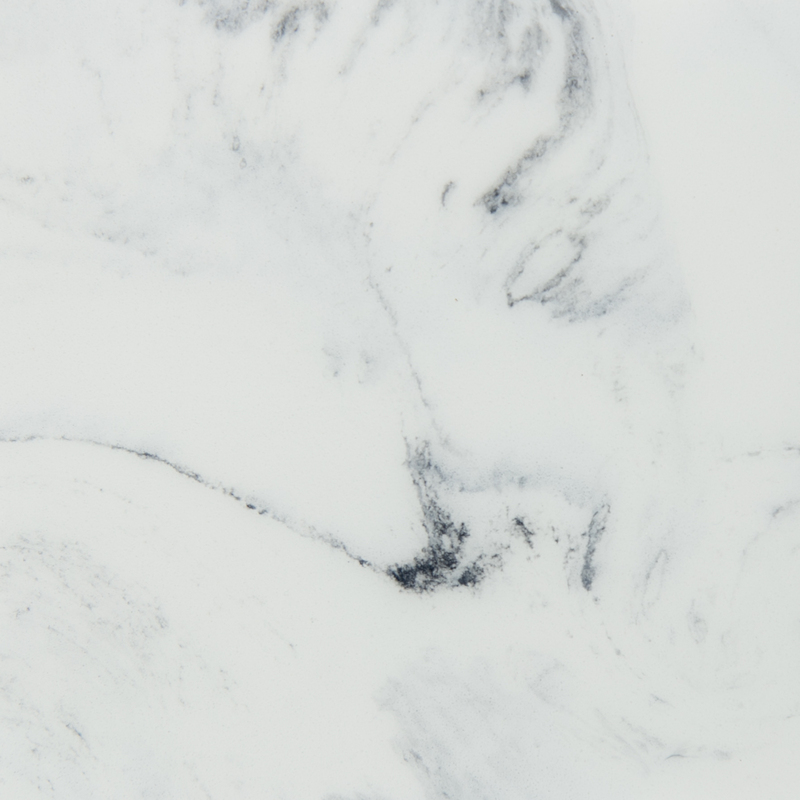 Through our extensive research and integrating the latest technology in combining polymer resins with natural minerals, we’ve created the best cast marble product on the market today. 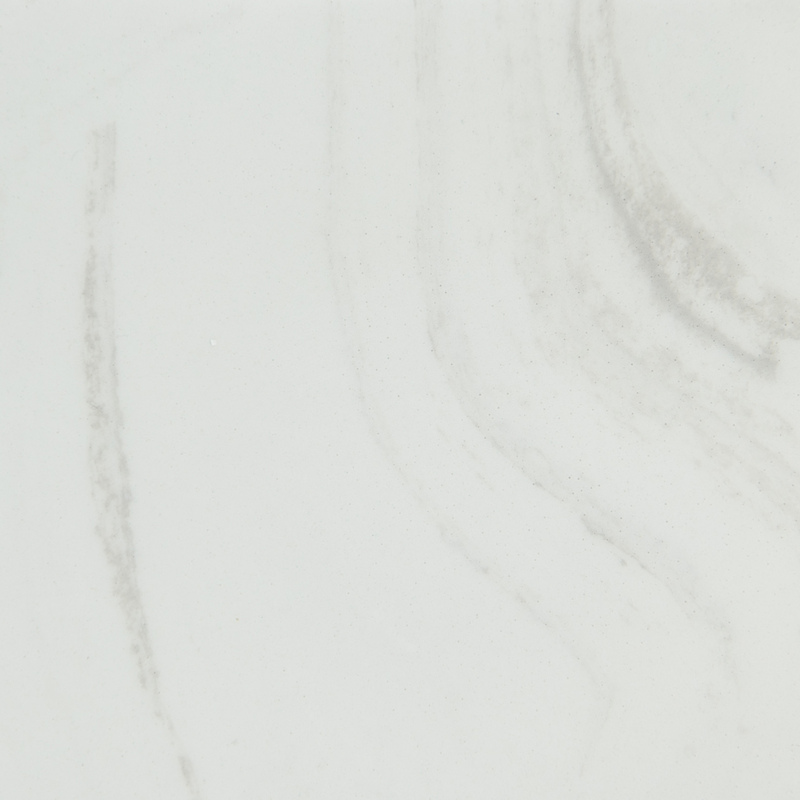 We manufacture each piece with exacting skill, precision detailing, and specialized craftsmanship. 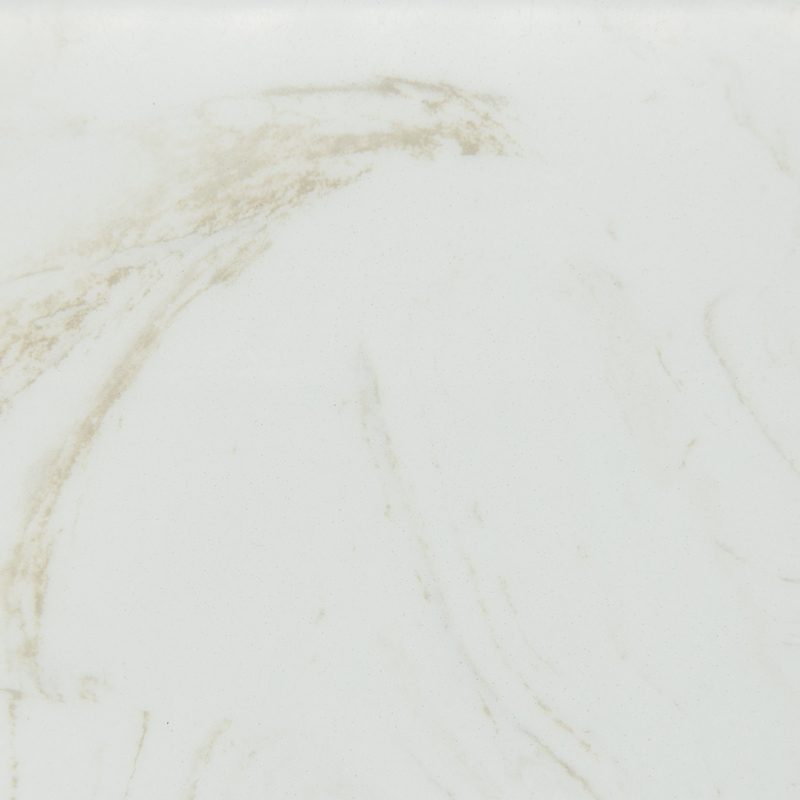 This attention to detail has given us an impeccable reputation among dealers and designers throughout the Midwest. 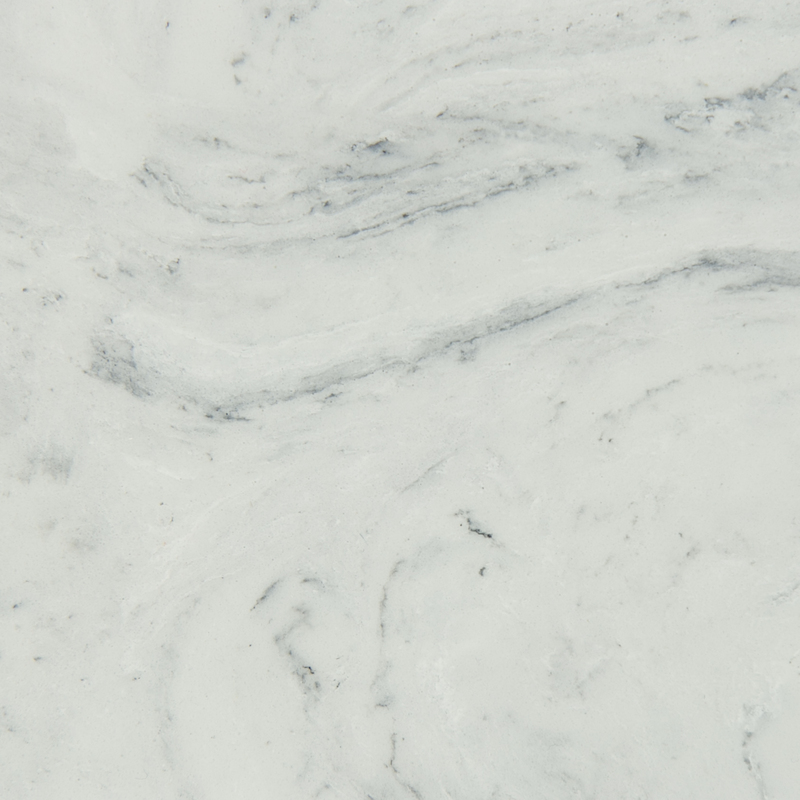 Classic Marble is more than just beautiful, it offers flexibility in your design. 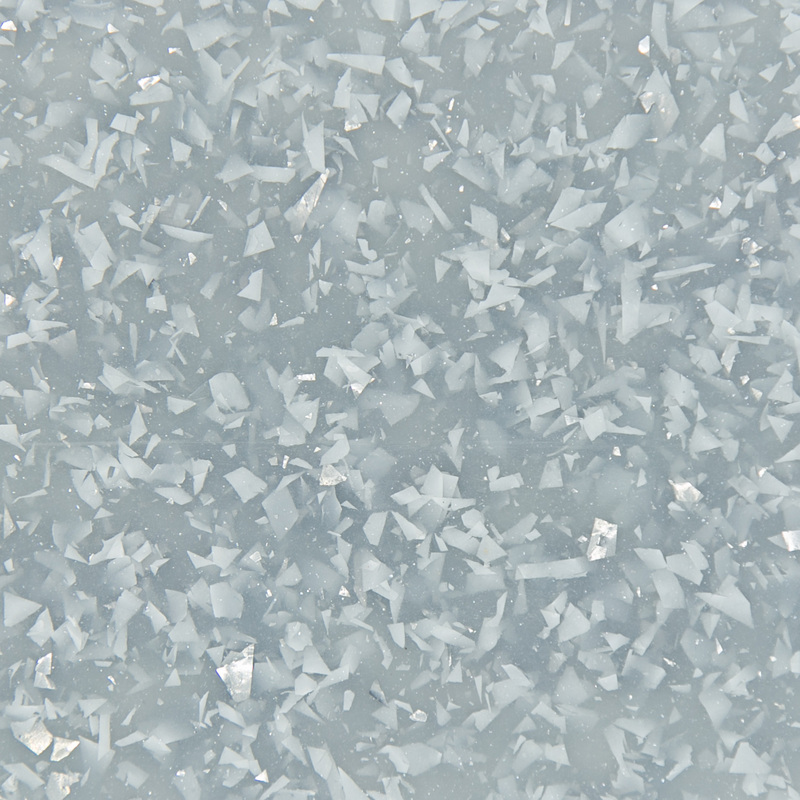 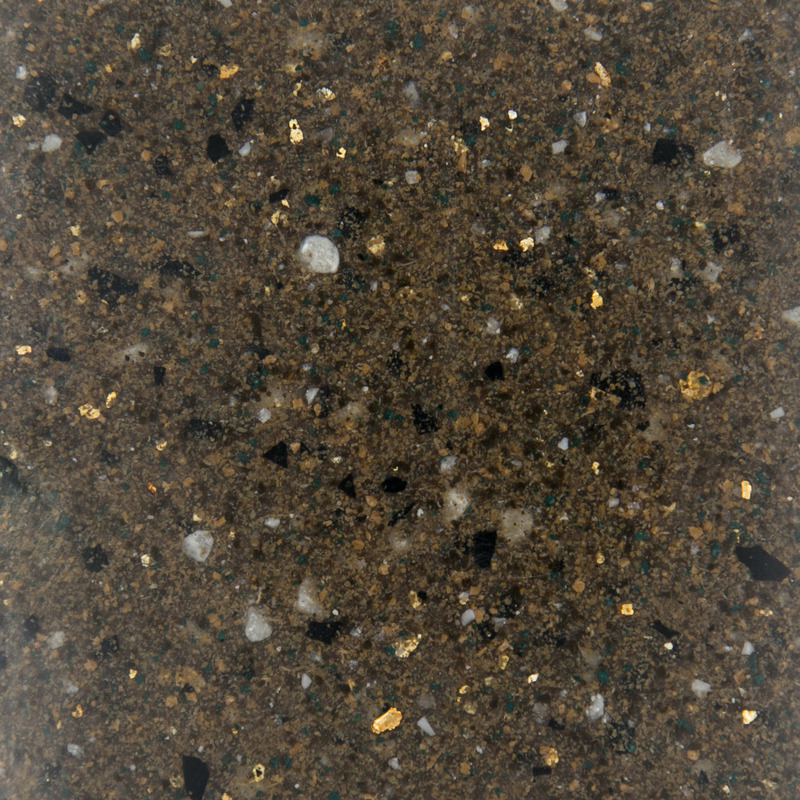 It can be used to create Vanity Tops, Shower Bases, Shower Walls, Tubs, Tub Decks, Bathroom Accessories, Flatstock, Window Sills, and more! 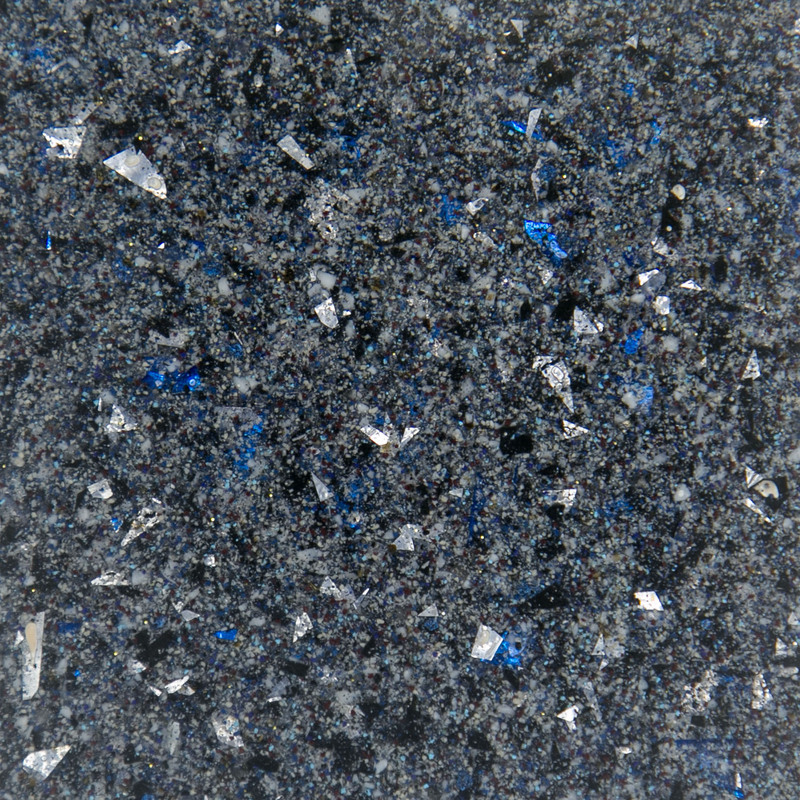 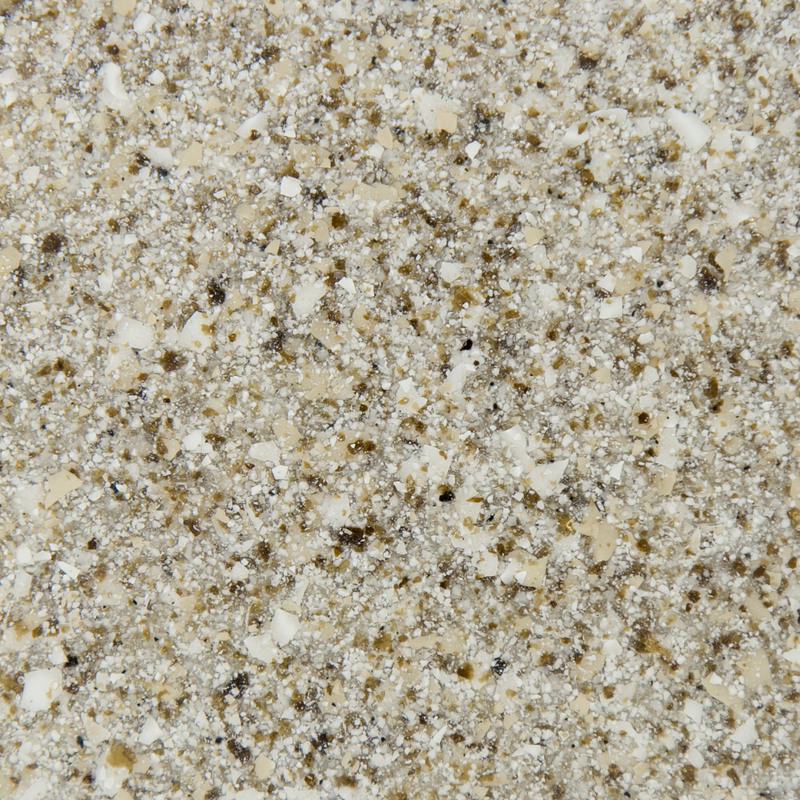 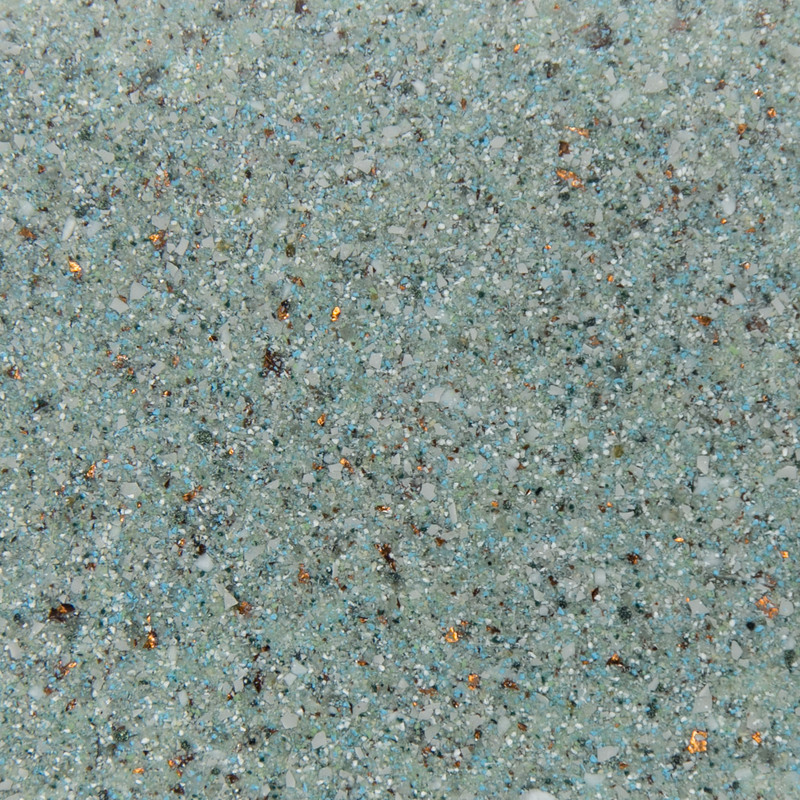 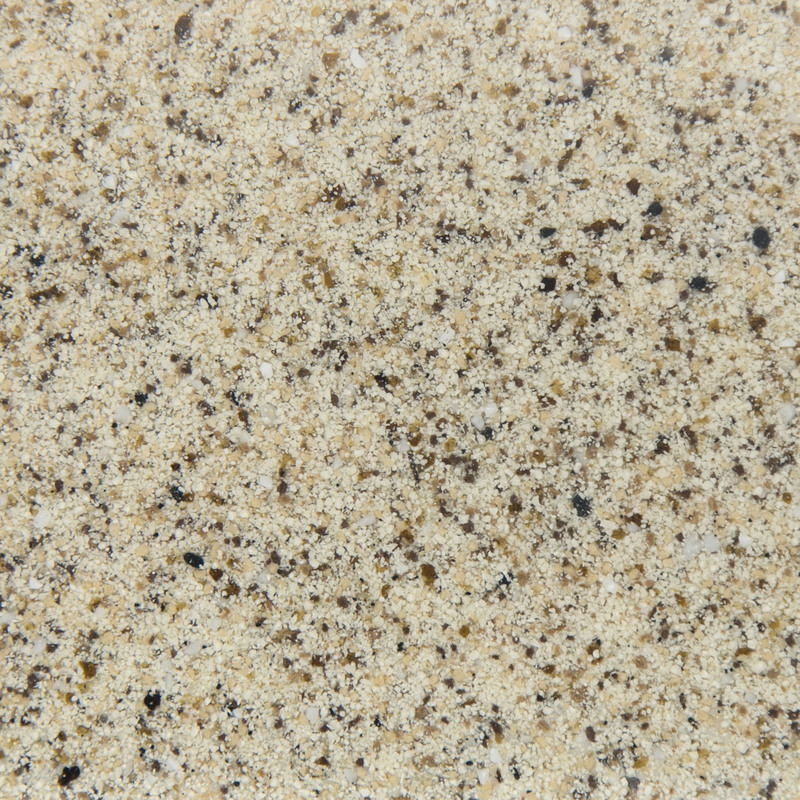 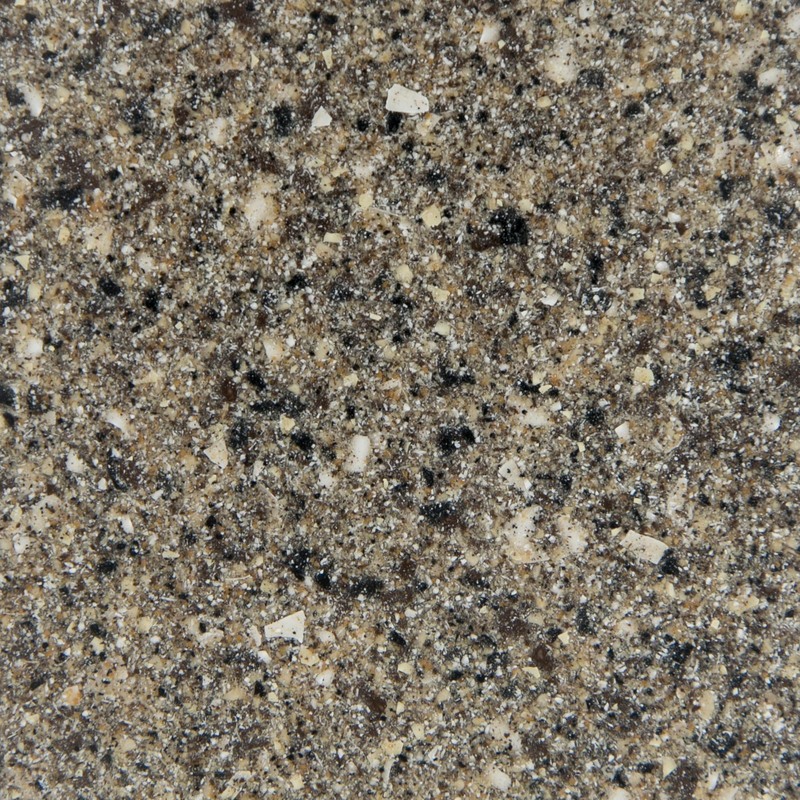 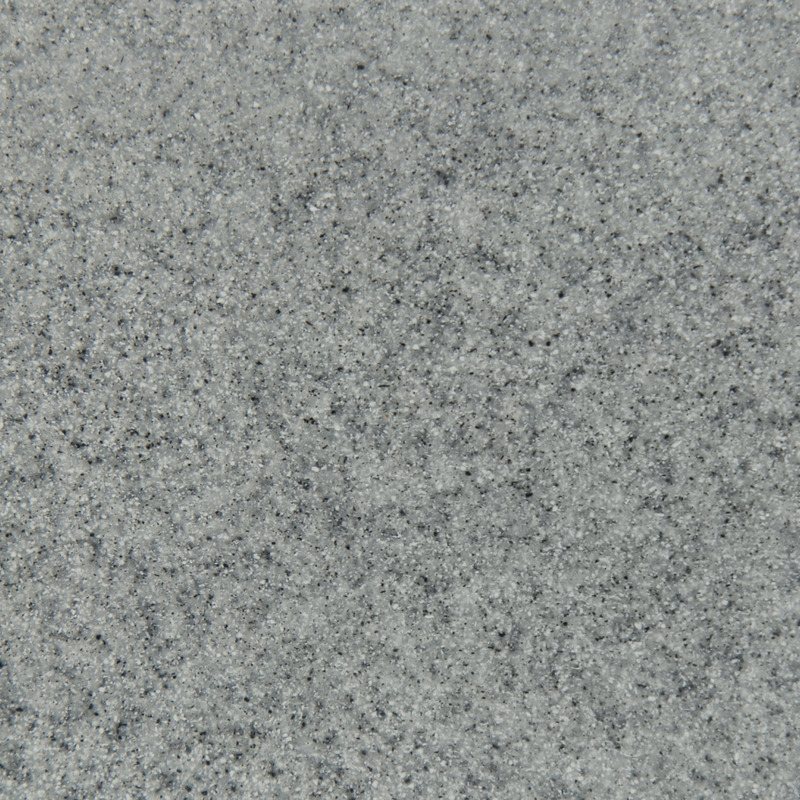 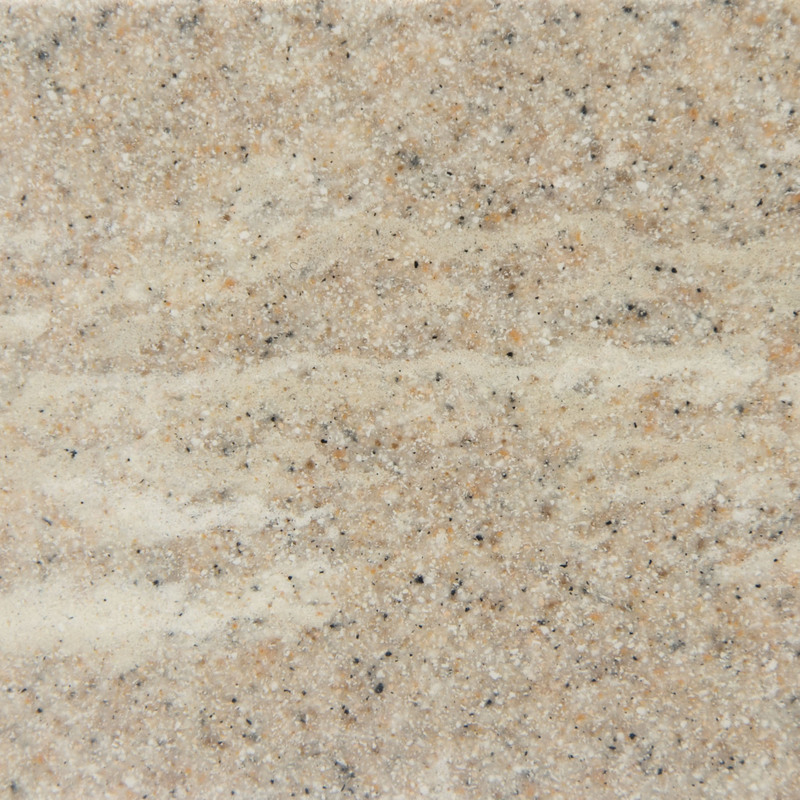 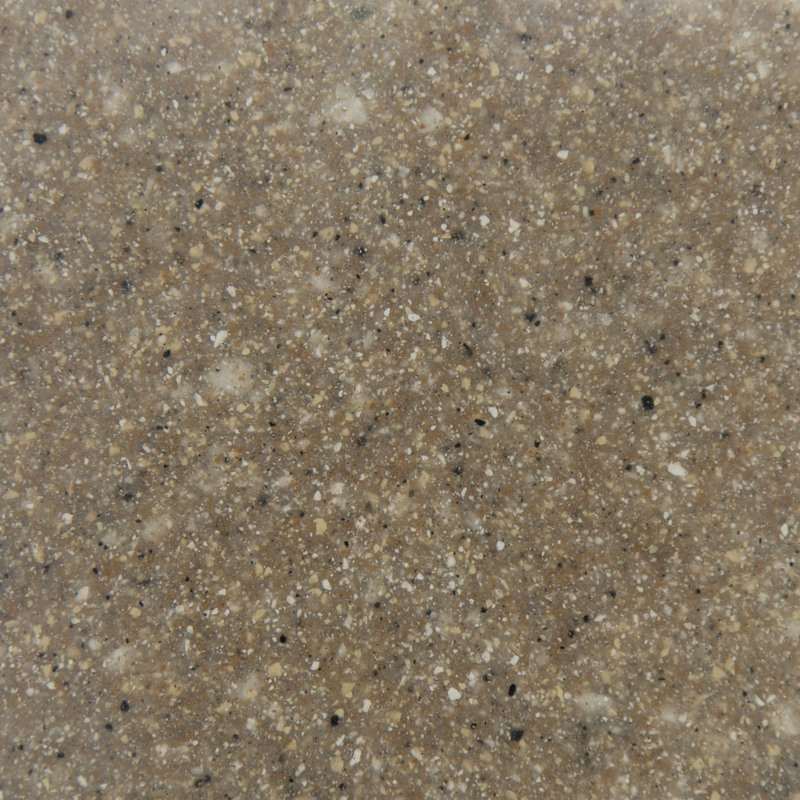 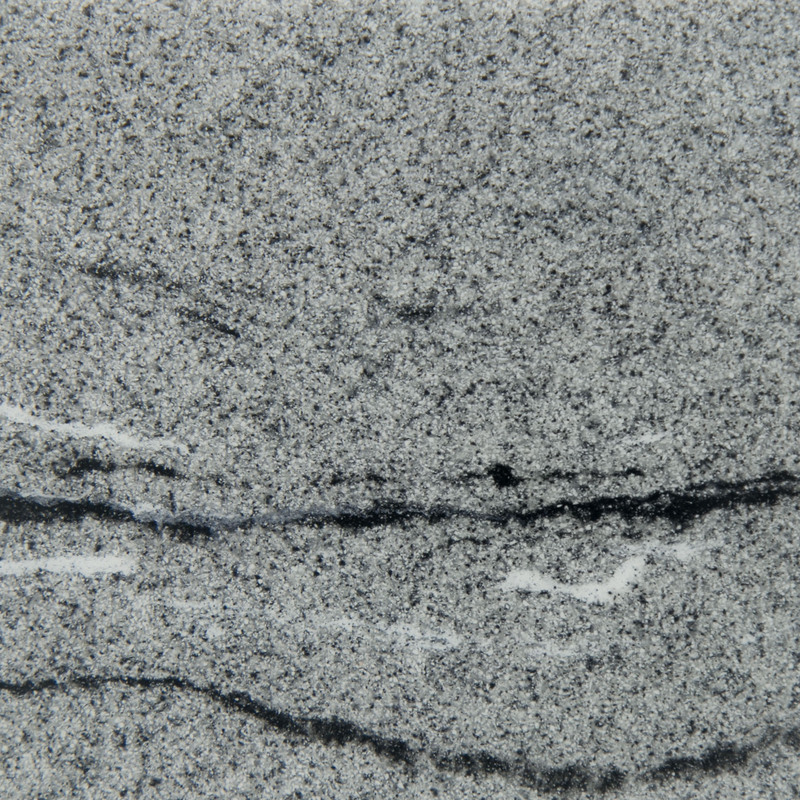 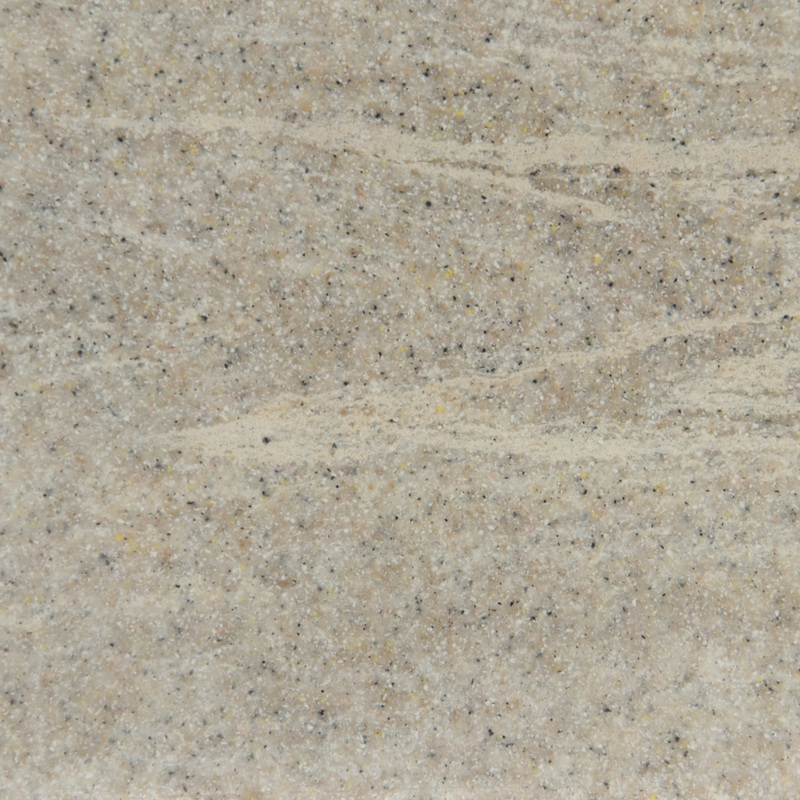 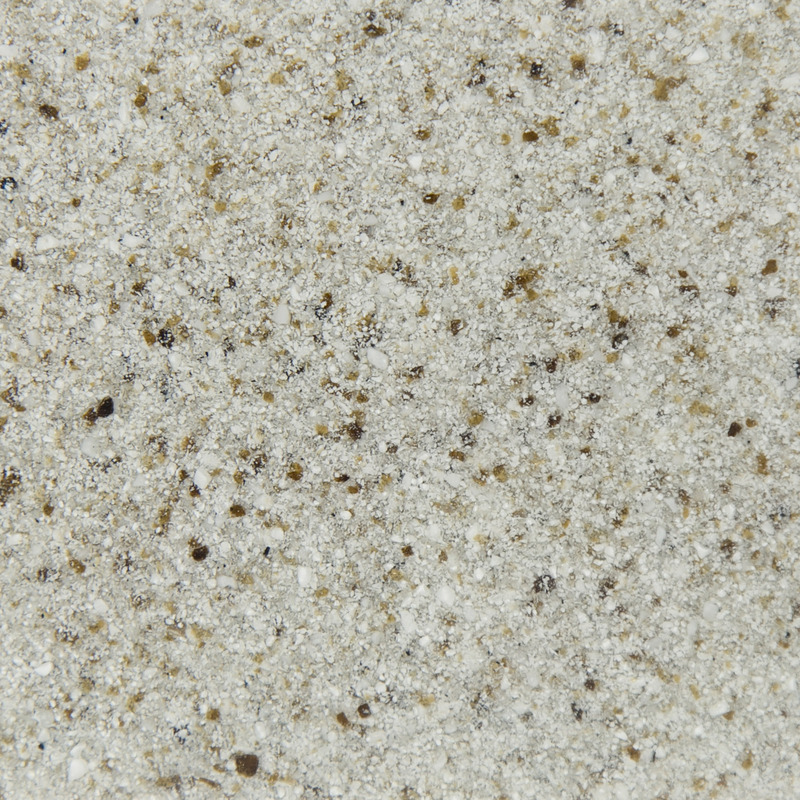 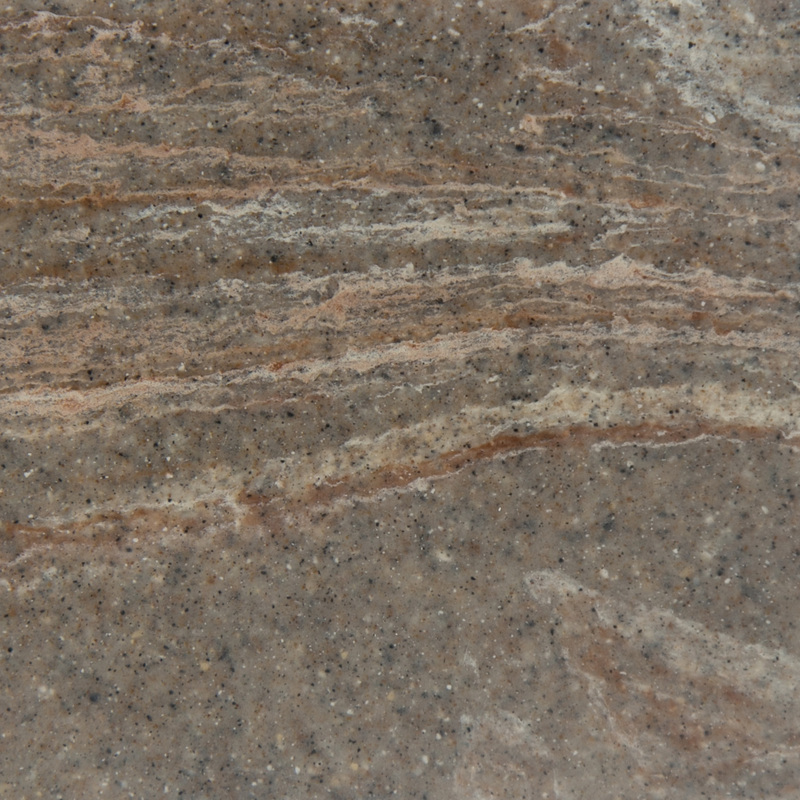 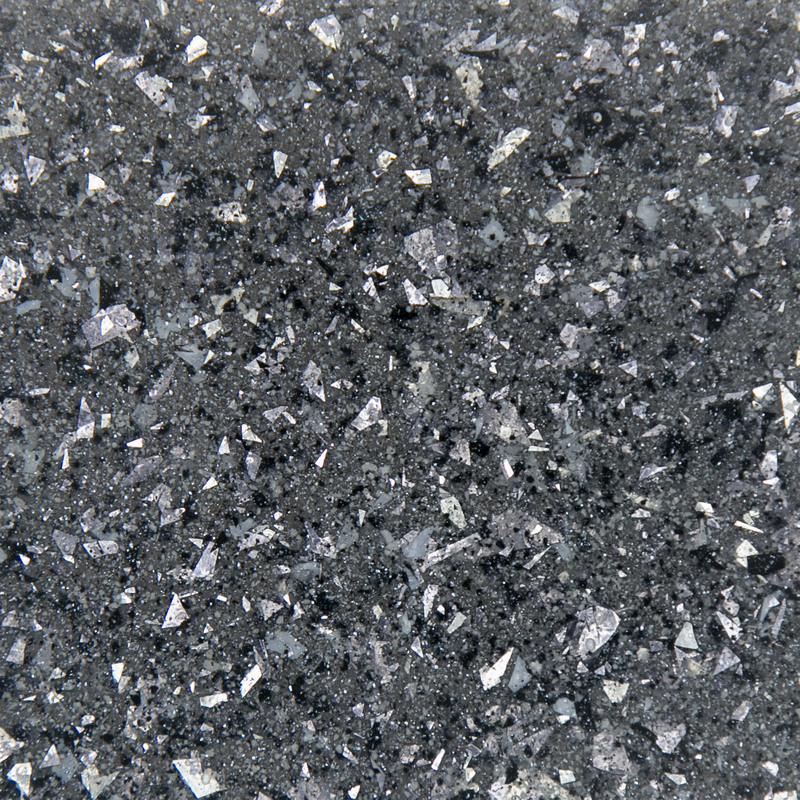 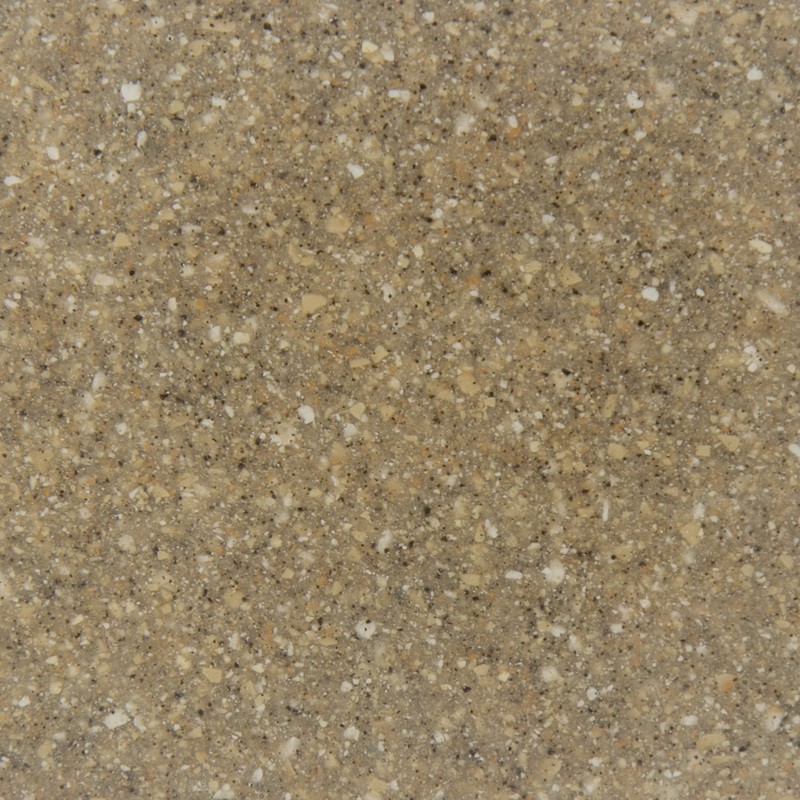 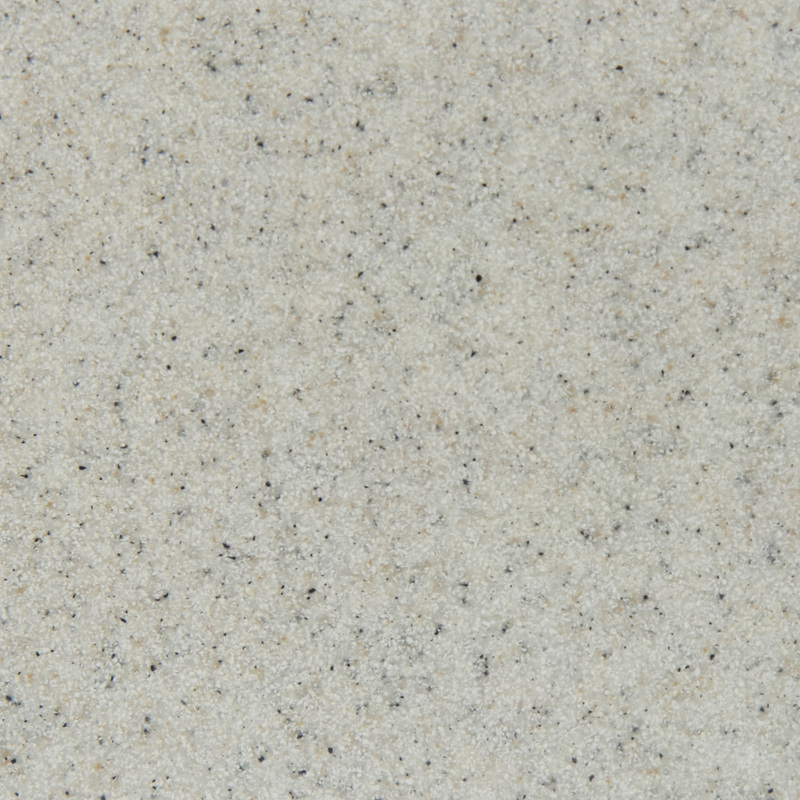 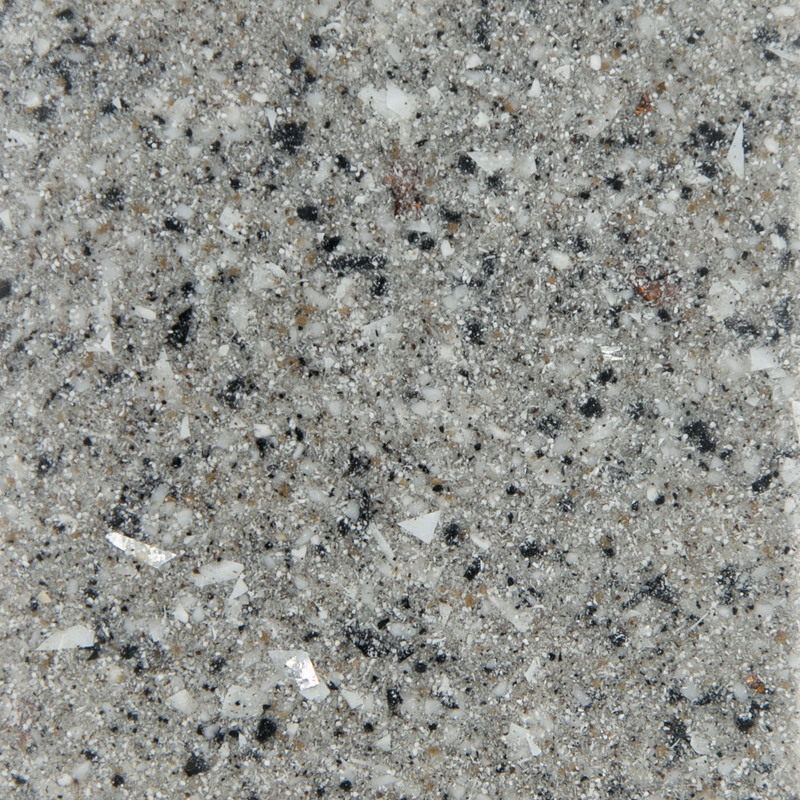 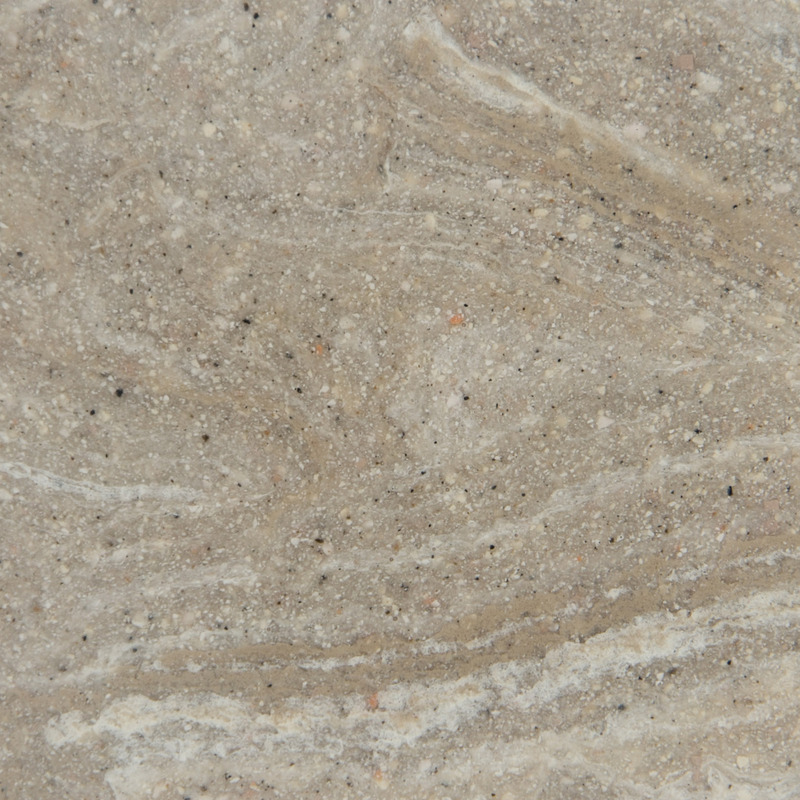 CMA is available in the following color categories: Marble, Solid, Onyx, Granite, and Veined Granite. 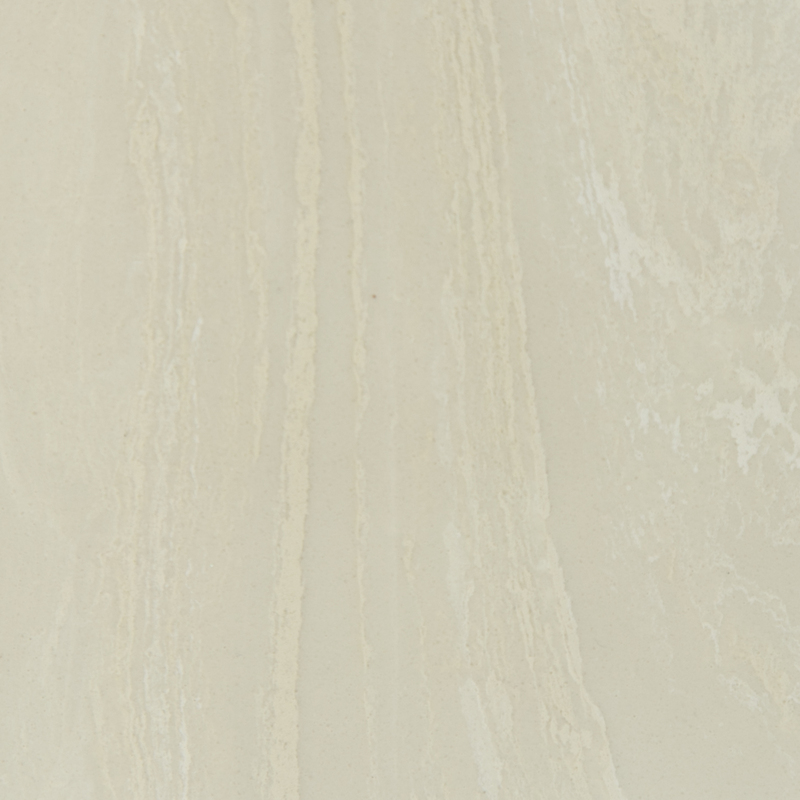 Each category has a variety of colors to choose from, and if you don’t see what you like, ask about our customizable color options. 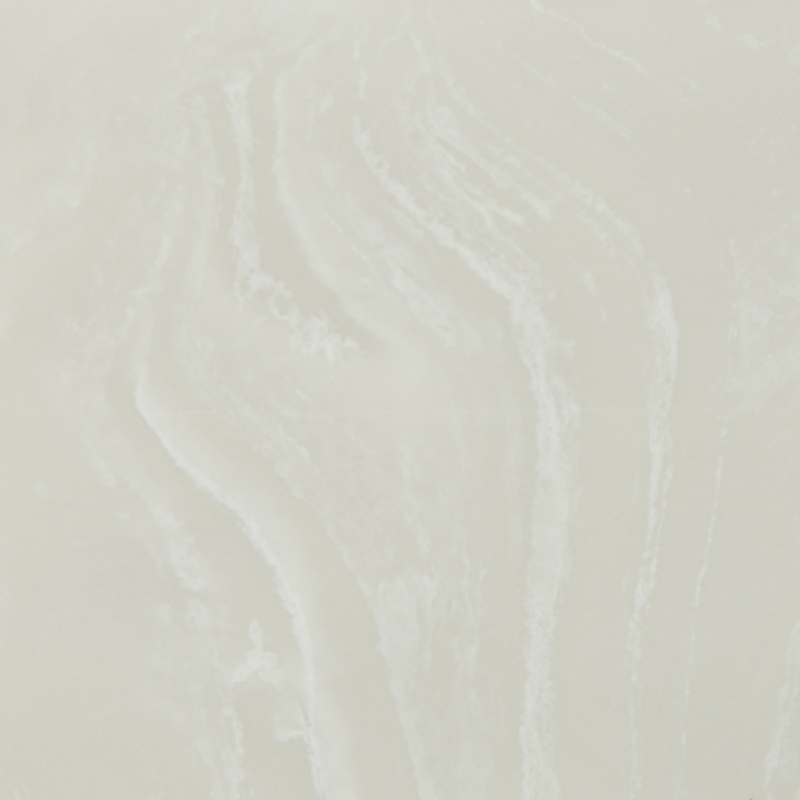 With many more customizable options, you truly are only limited by your imagination. 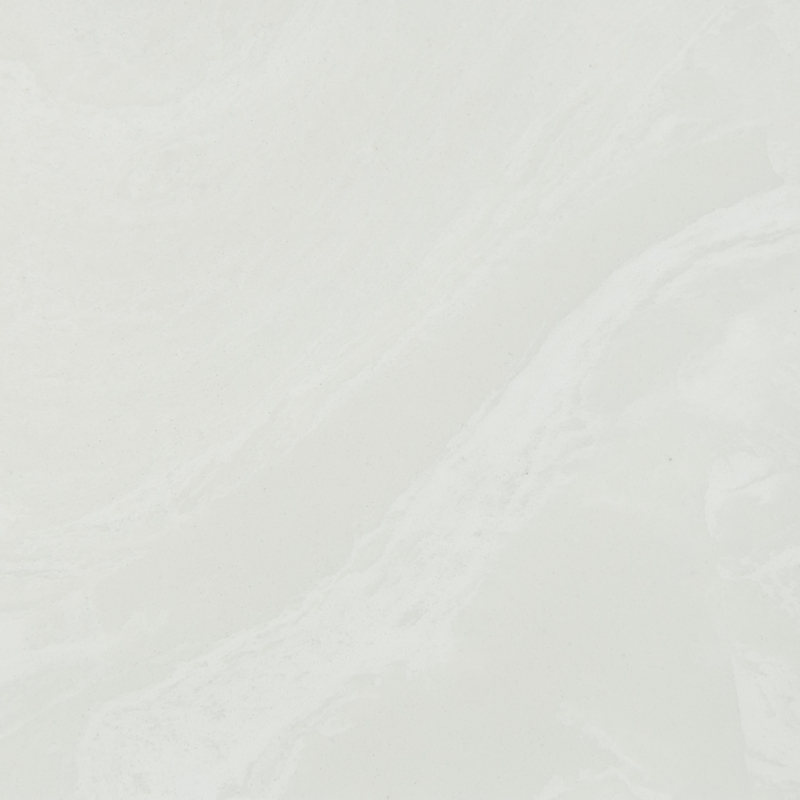 Click on a picture below to get your project started today. 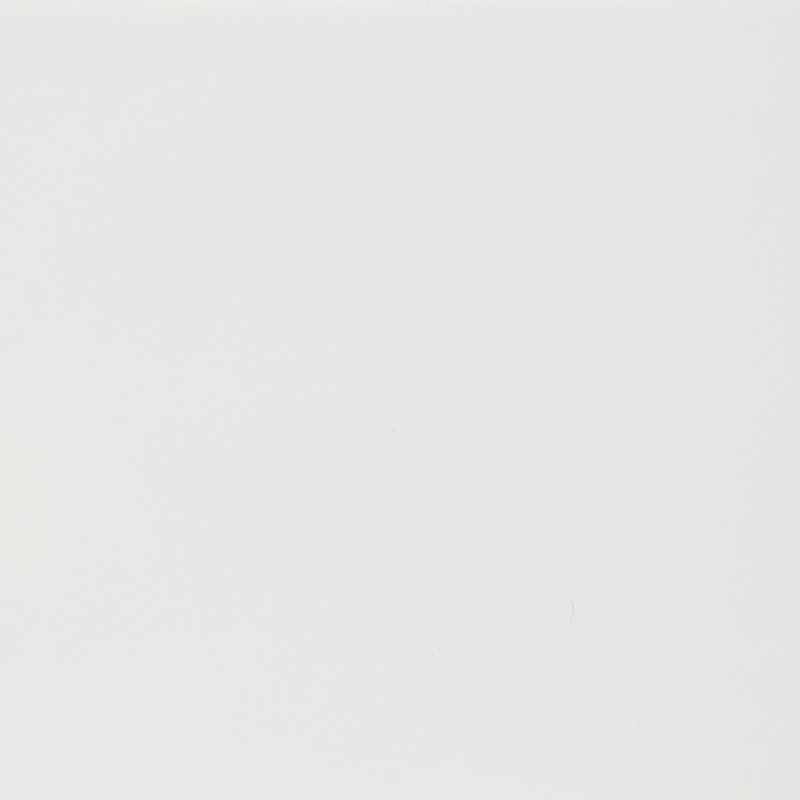 Please Note: Sample colors shown may not be accurate due to variations in the printing process, please consult actual samples for accurate color and patterns prior to ordering.